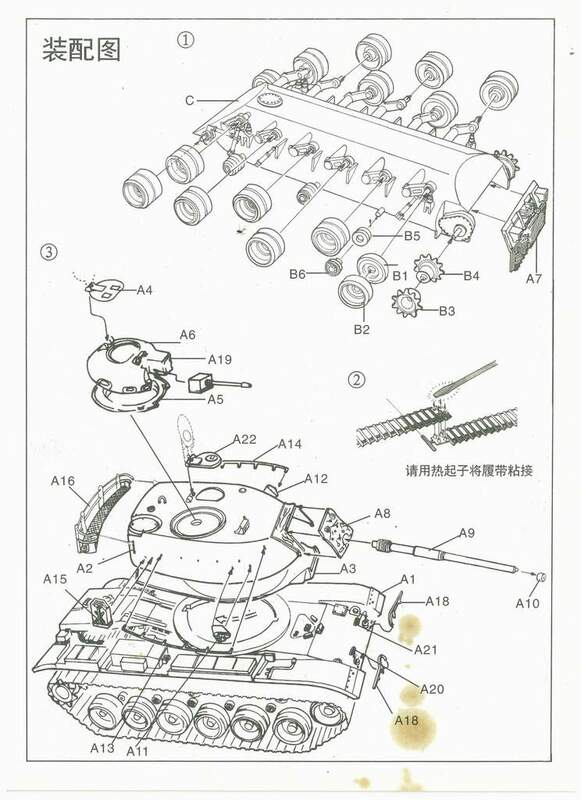 I'm not too familiar with "Post War" vehicles, but I will try and do my best to be as correct as possible. 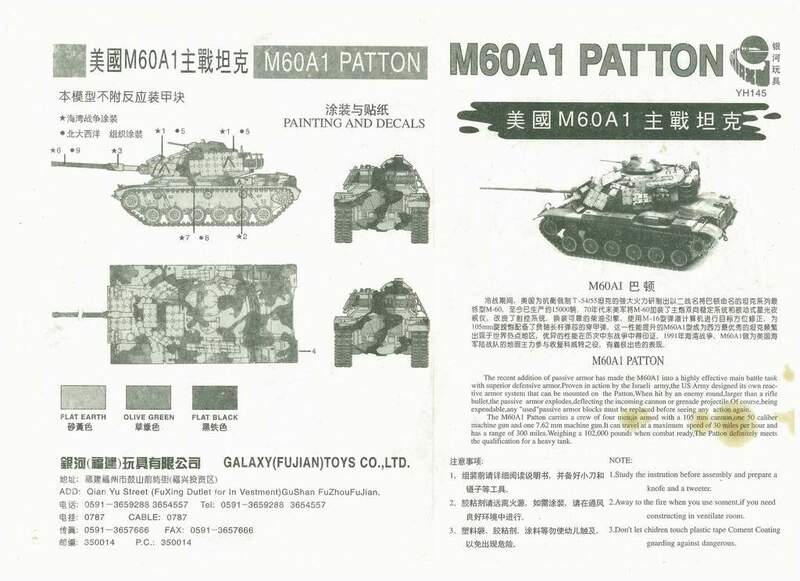 A search on internet has shown me that these kits are the same kits that were released earlier by the Chinese Manufacturer "Galaxy" - and now are re-released again under the S-Mars label. 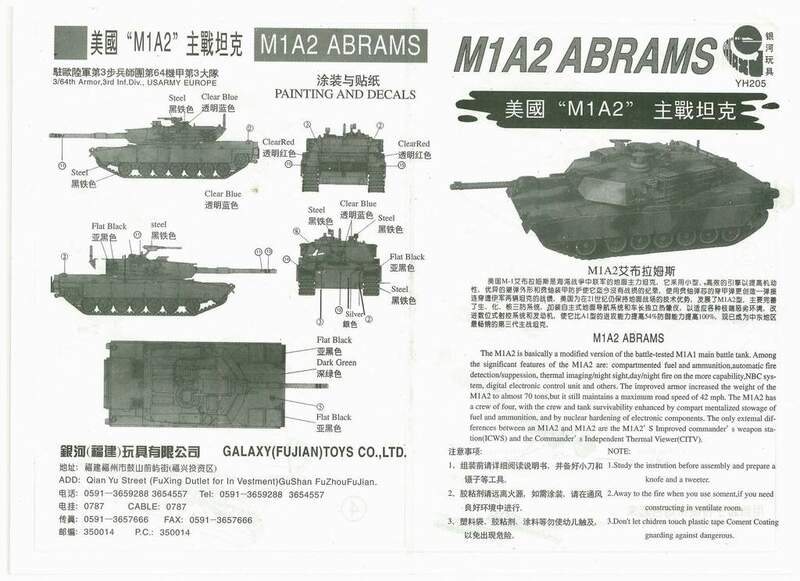 The reviews on some web sites are not as positive about the Galaxy / S-Mars kits. 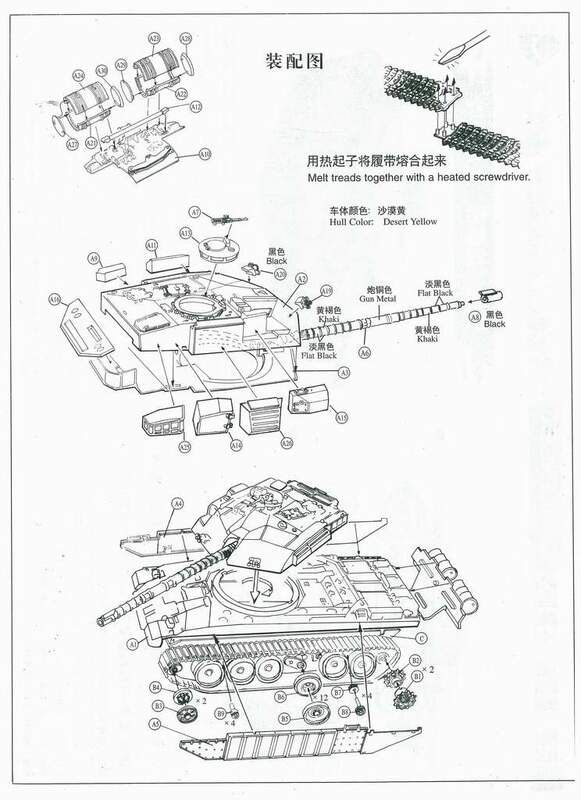 But, it seems to me that this is maybe relative. 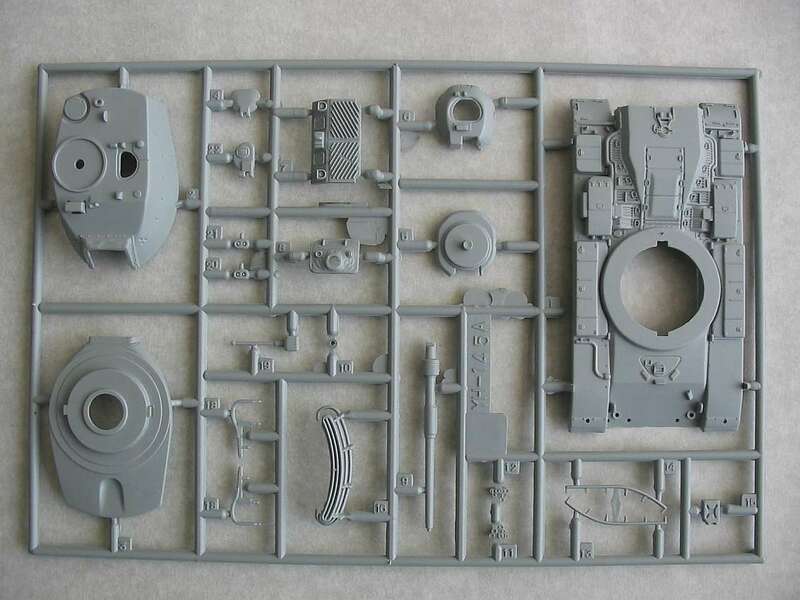 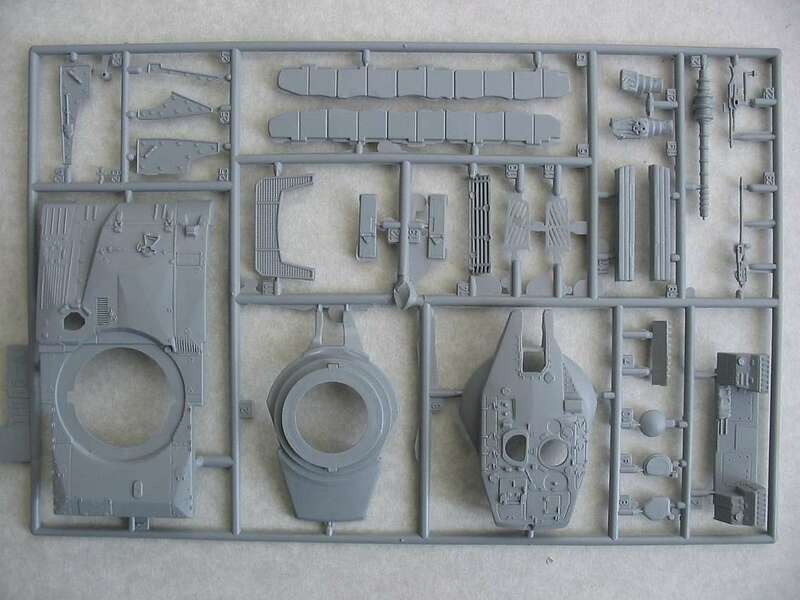 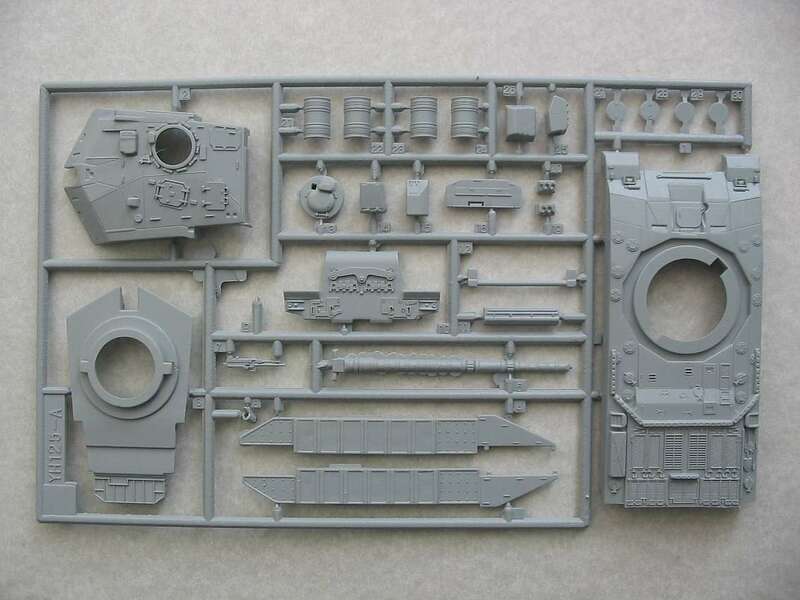 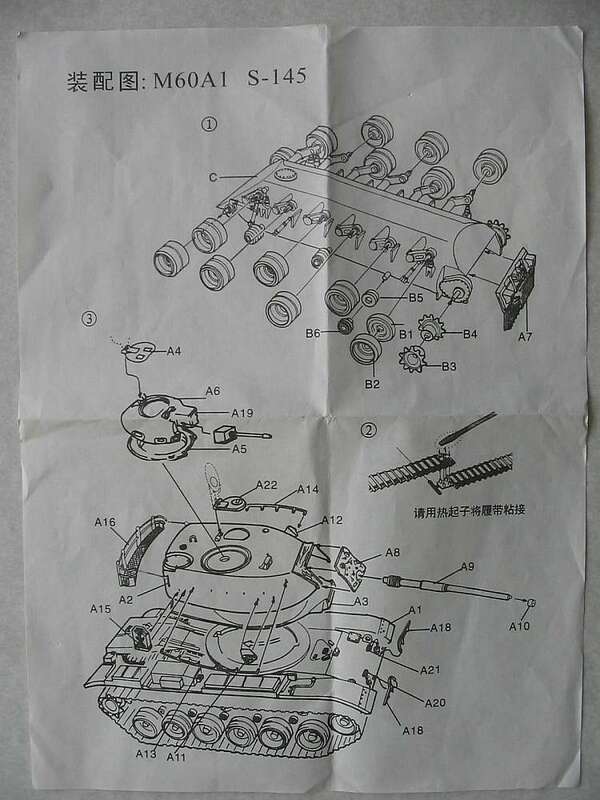 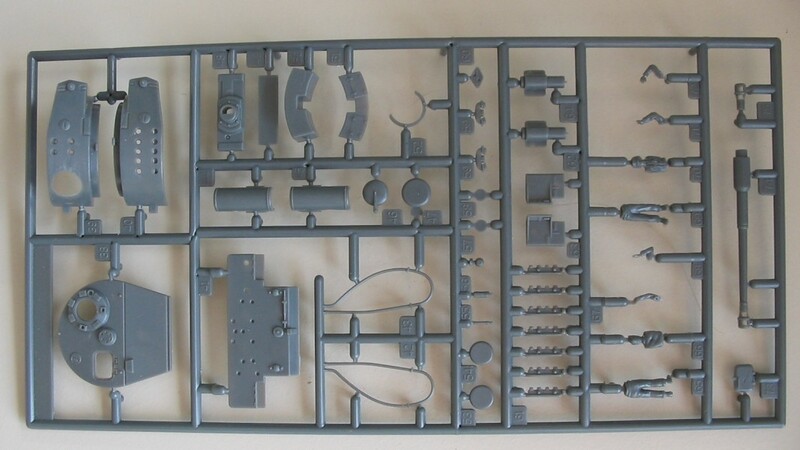 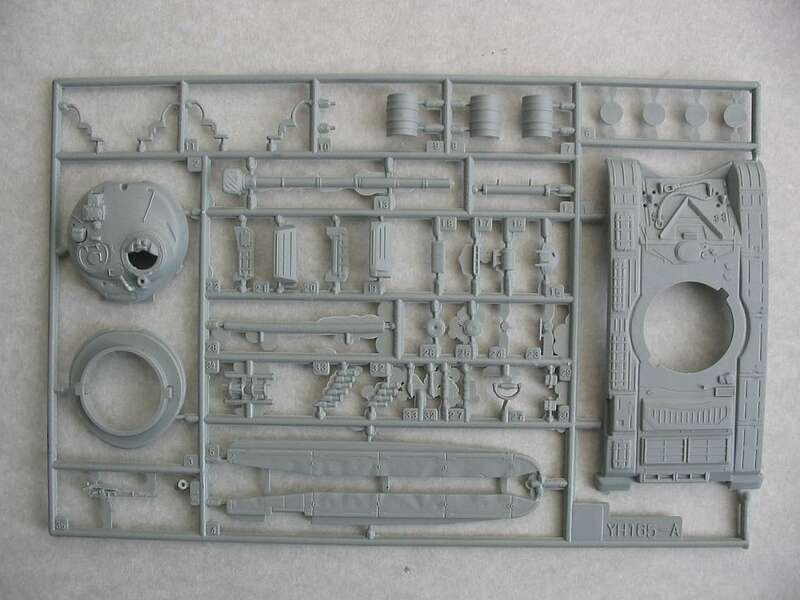 The kit parts I have seen have relatively good-to-nice details and (I agree) are not better than... but also mostly not worse than the same vehicles from Esci/Italeri - Revell and Hasegawa. 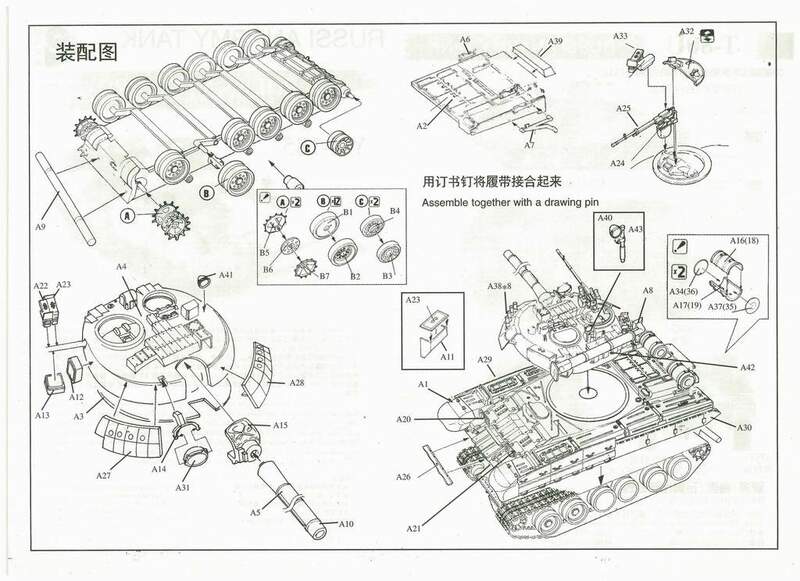 I agree with the fact that the rubber tracks and some small parts are not acceptable. 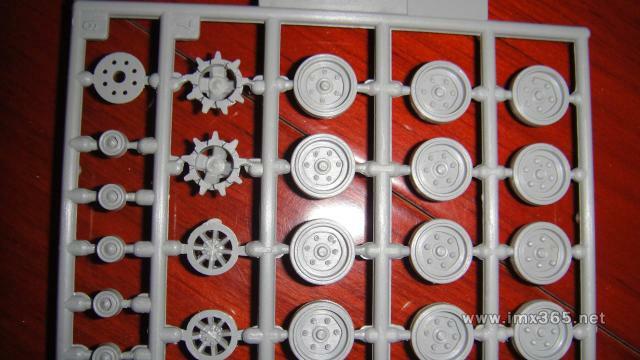 But, remember that some parts of the same vehicles from the other manufacturers are also not correct, (such as the wheels - one-piece and not double-sided). 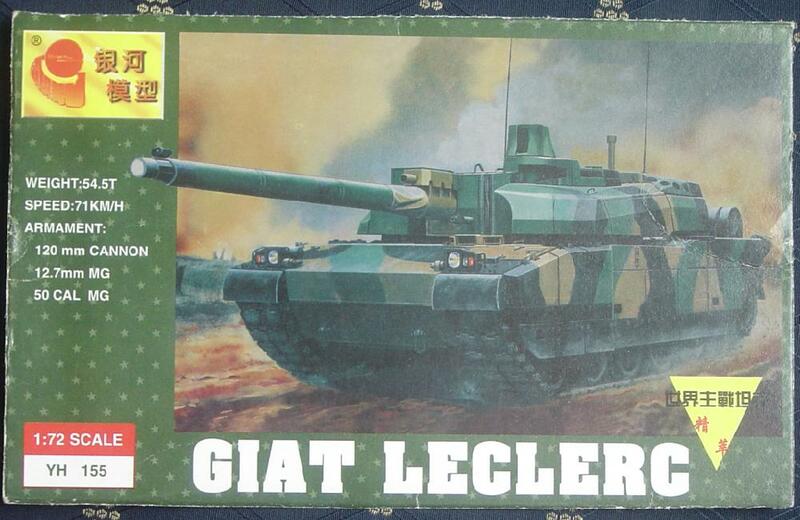 The kits are packed in a stiff carton box and don't have decals in the kits. 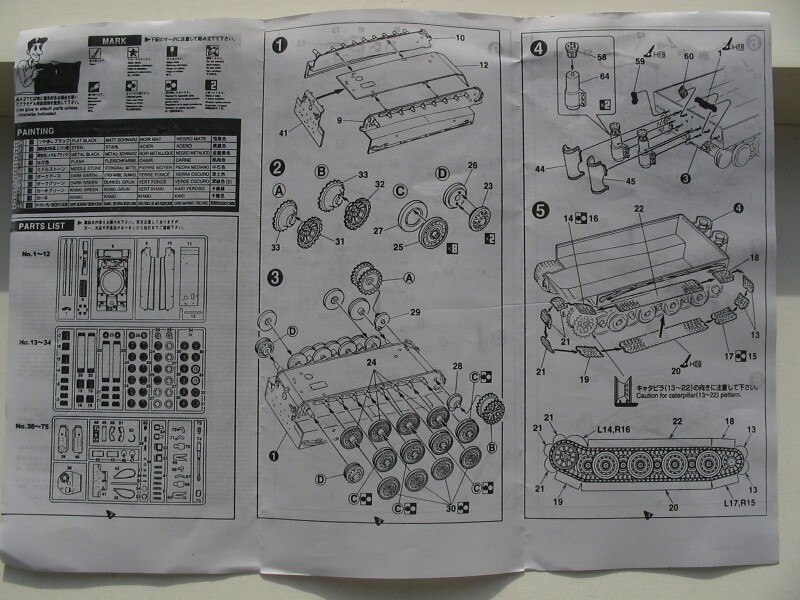 The instruction sheets are basic. 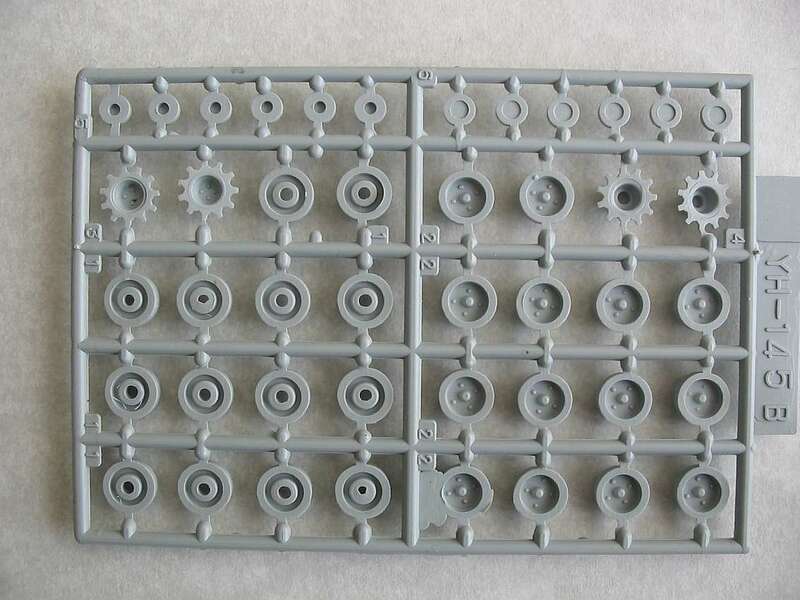 In the boxes are rubber tracks with wrong details. 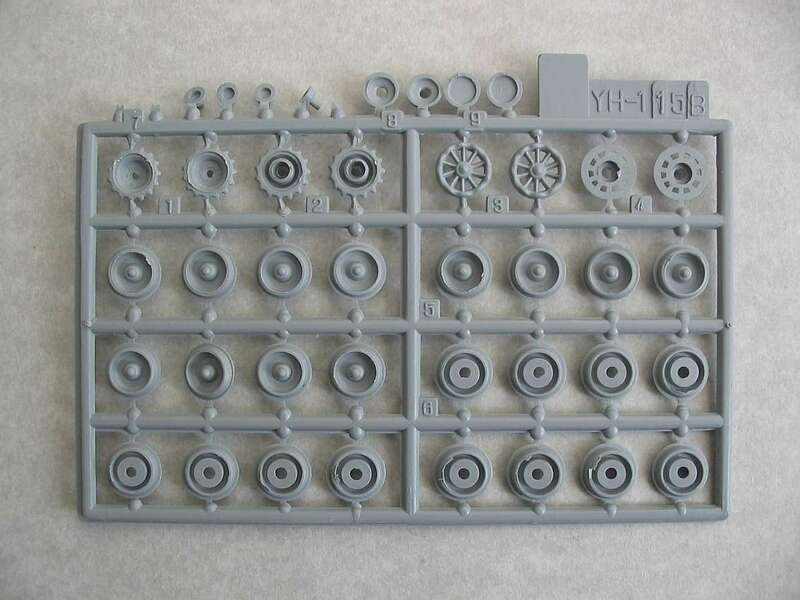 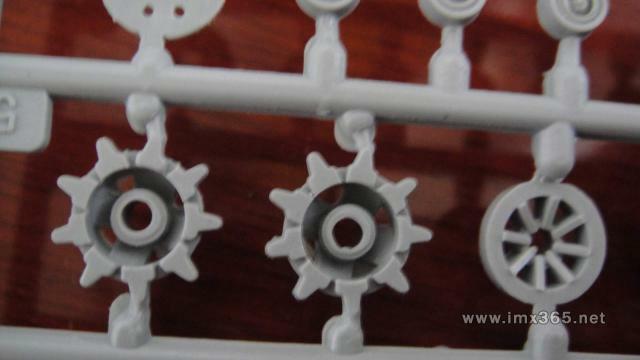 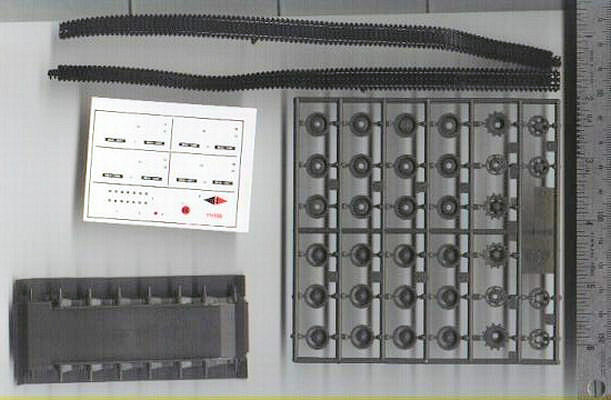 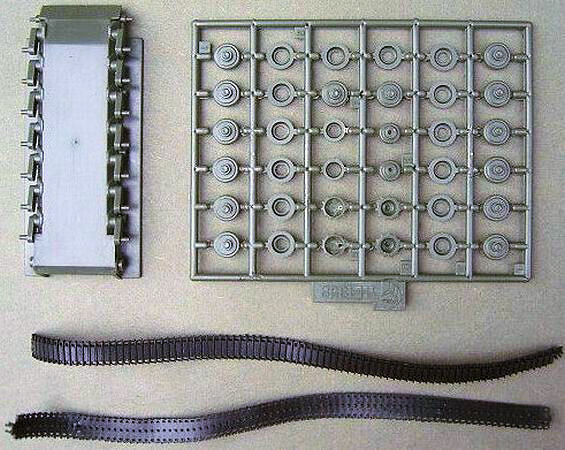 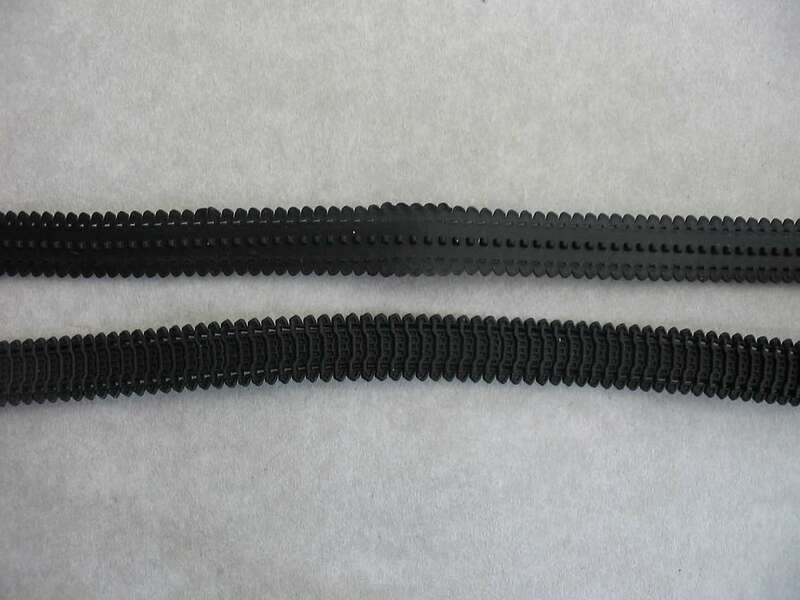 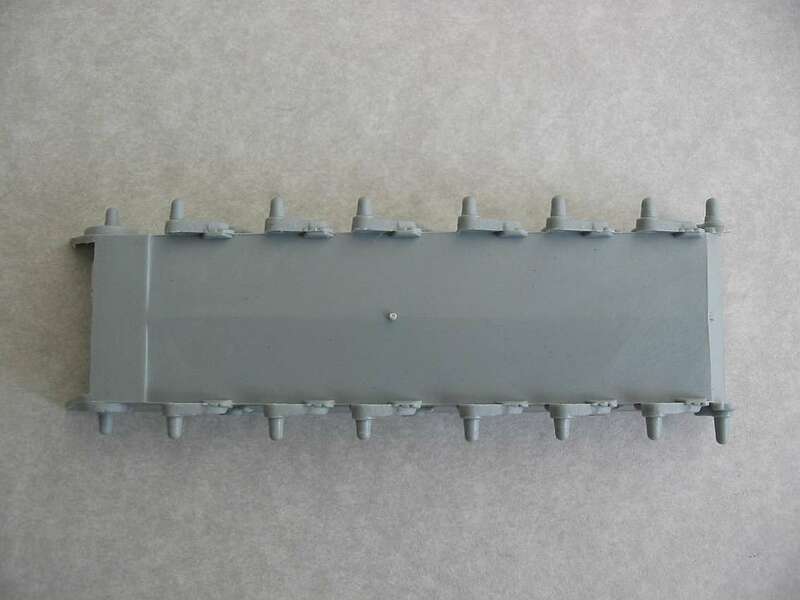 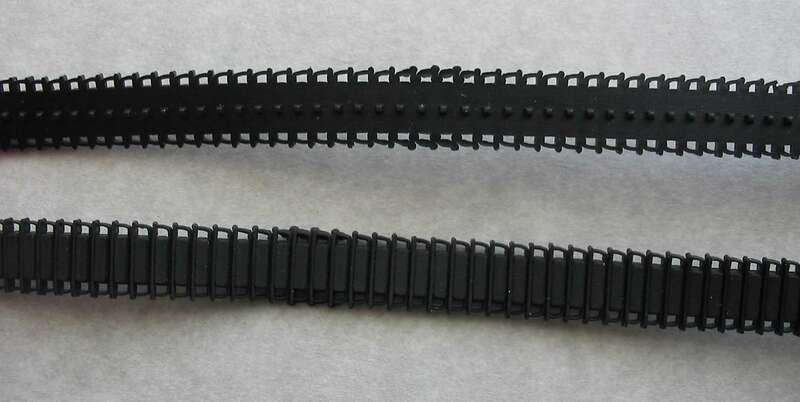 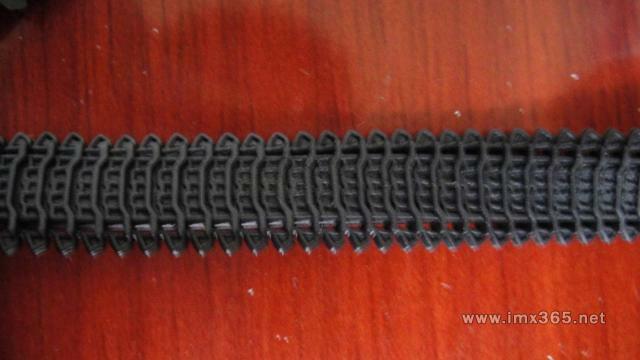 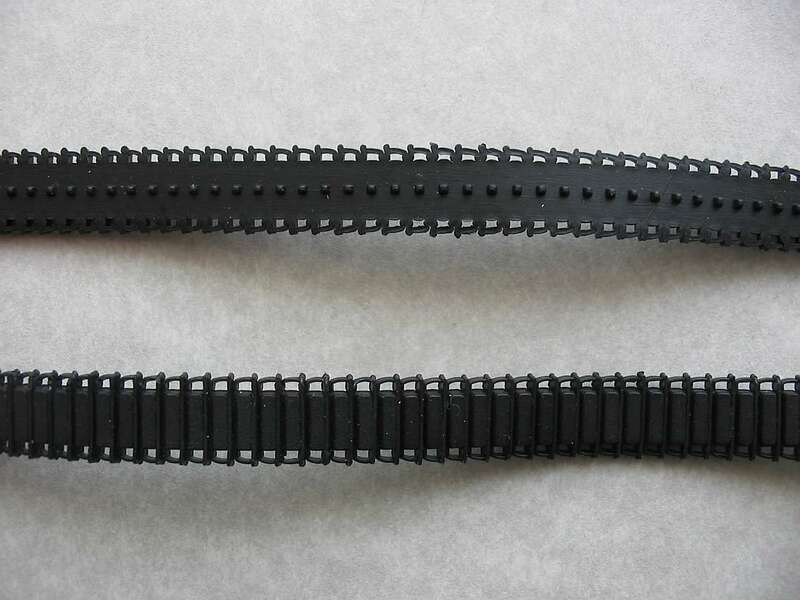 (In this the manufacturer "S-Mars" has as "Galaxy" did, used the same two different universal type rubber tracks for all their kits.) 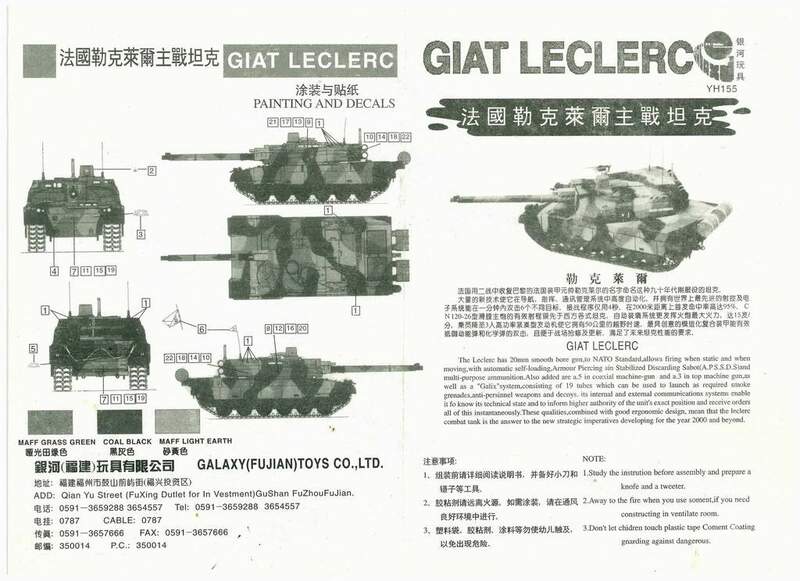 The kits have exactly the same dimensions as the same kits from Revell, Hasegawa and the Esci-Italeri kits. 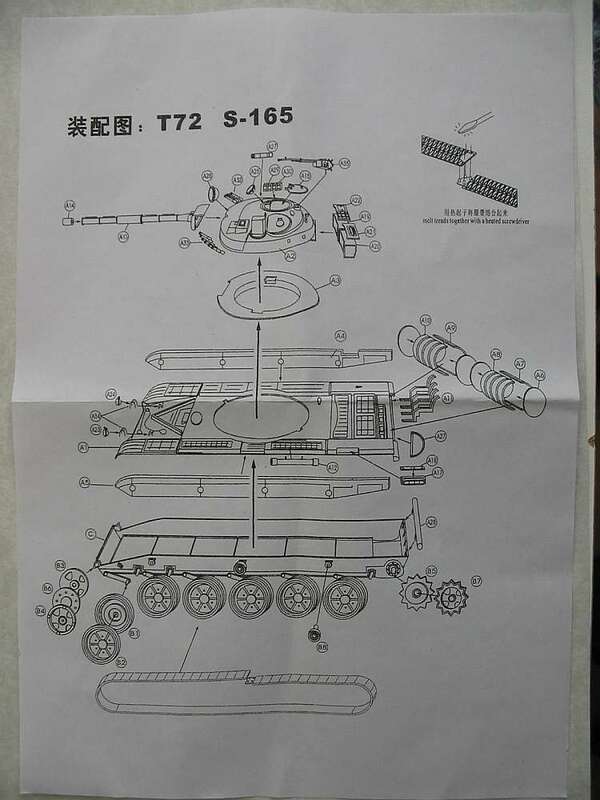 The instructions on the boxes are in 6 different languages, so it is possible that the kits are available in countries outside of China. 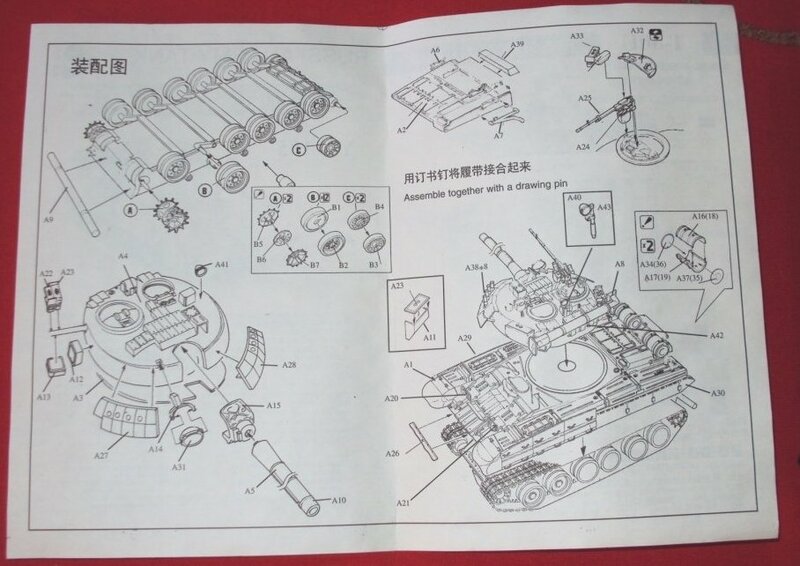 Note: The parts for the reactive armour as showed on the box are not in the box and also not showed on the instruction sheet!!! 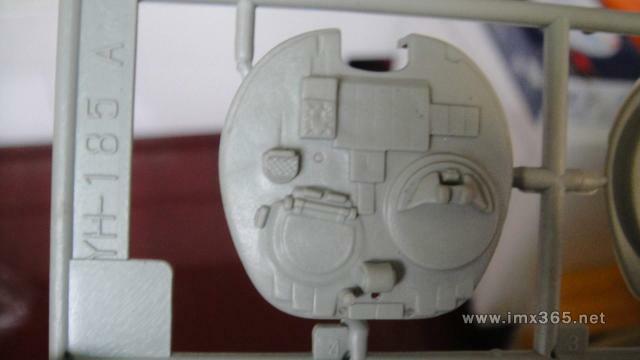 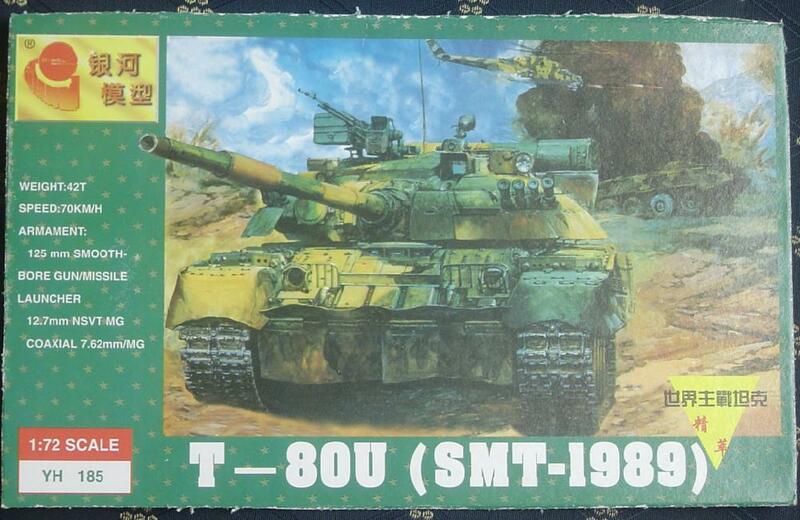 Kit bashing a 1/72 scale T-80UD by Alex Clark - mix from Galaxy > Revell T80 kit. 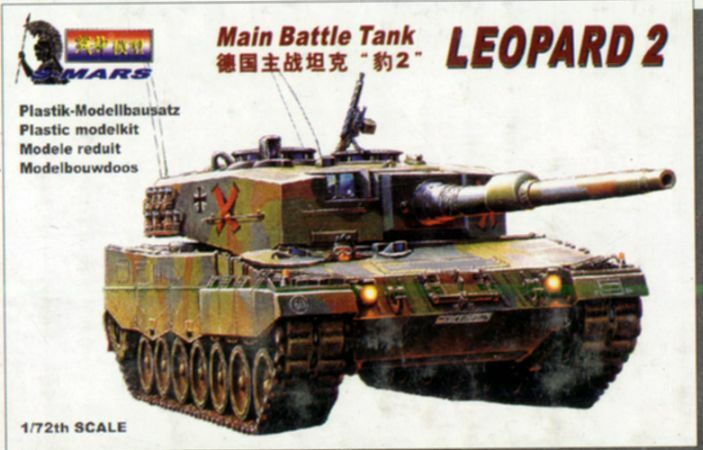 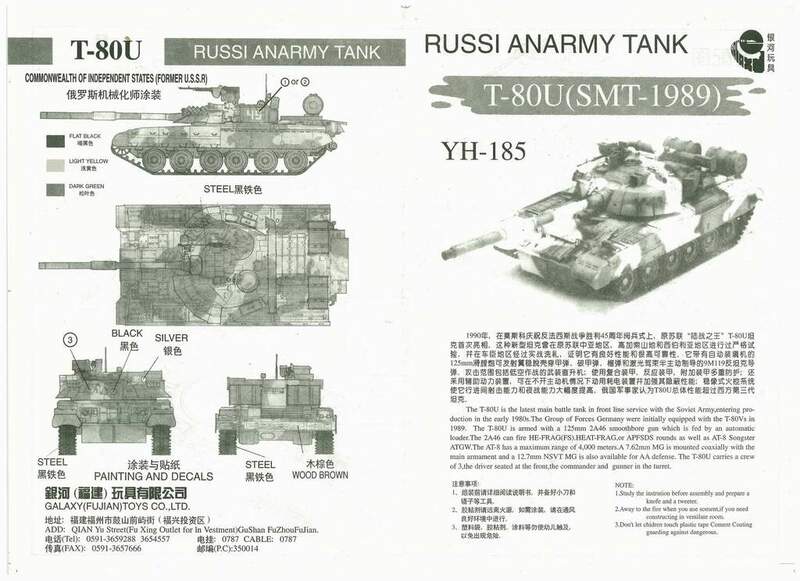 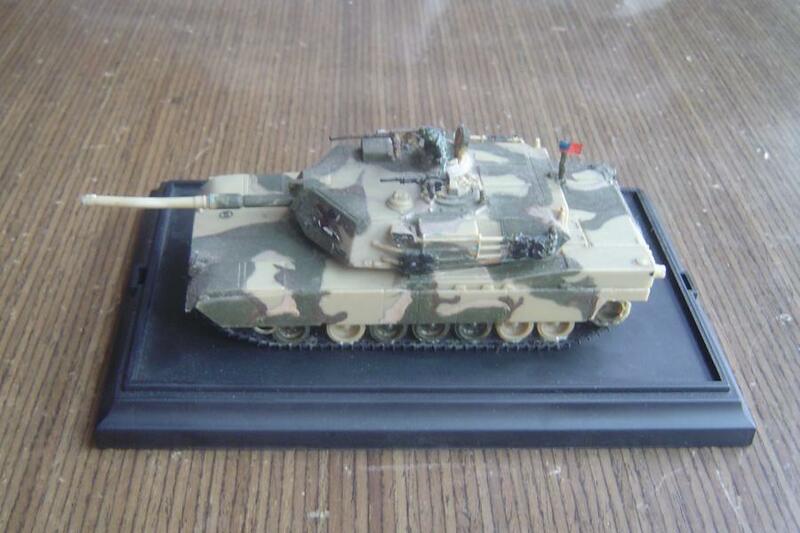 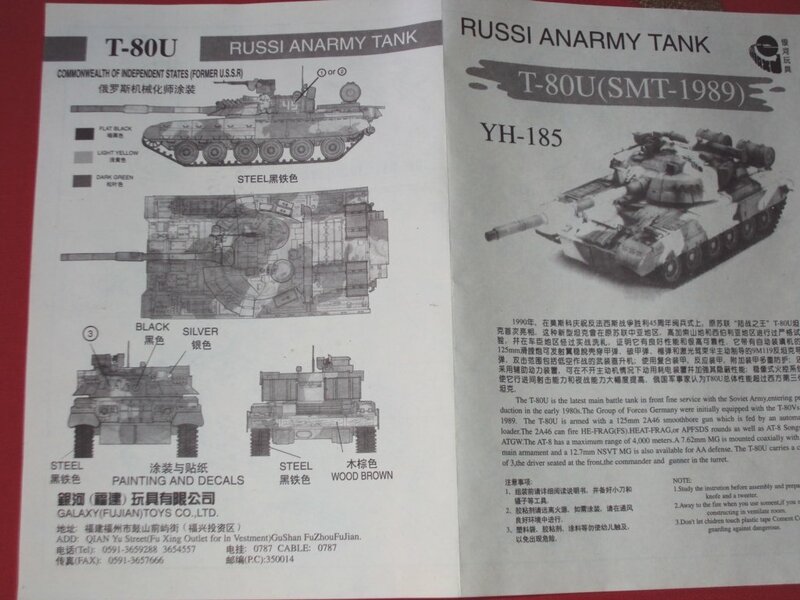 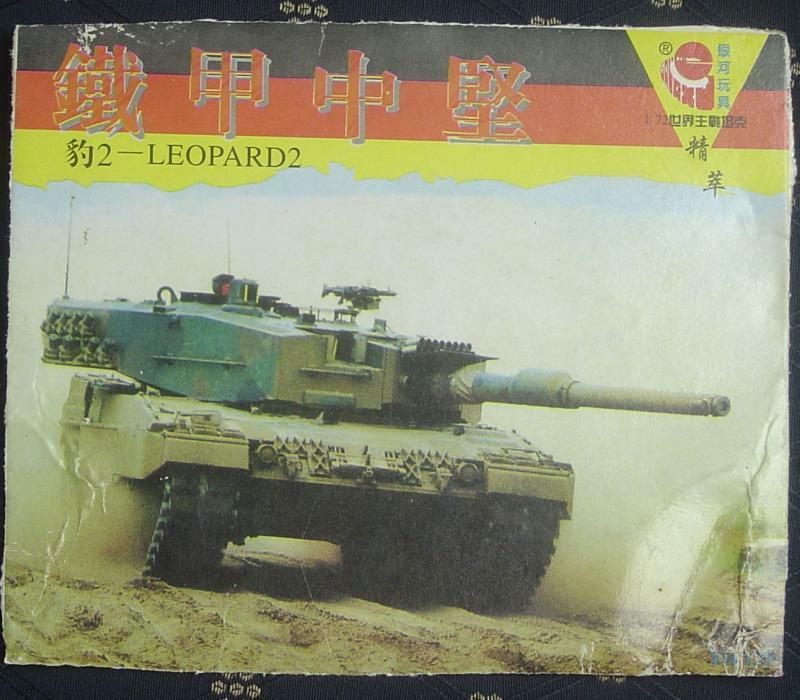 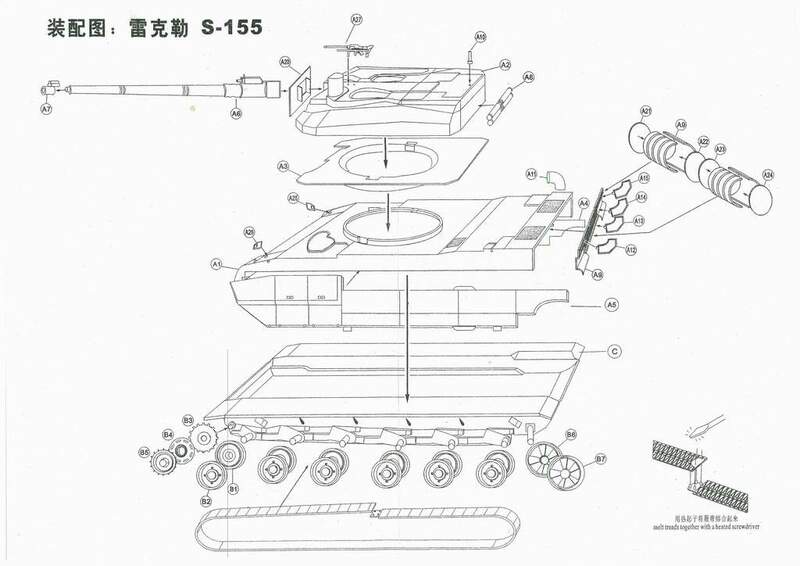 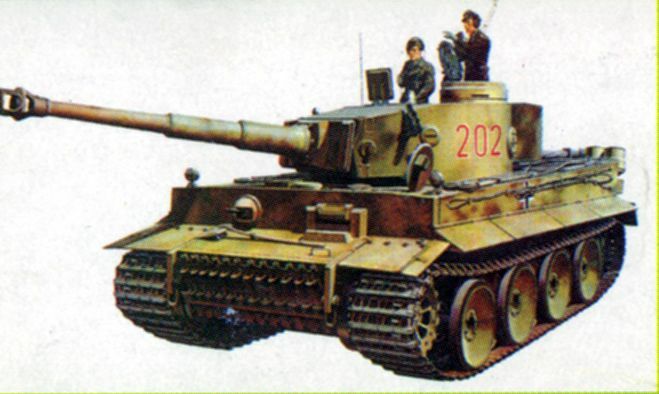 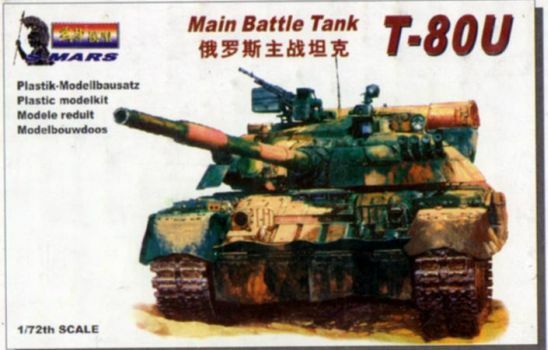 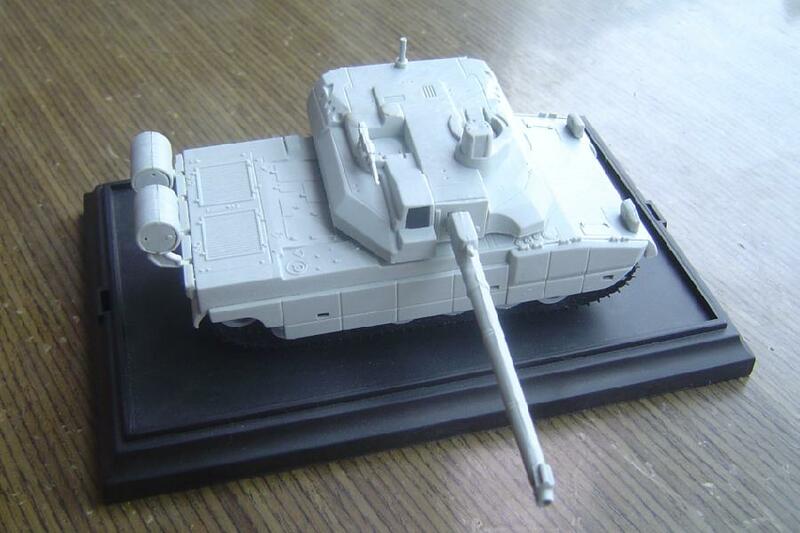 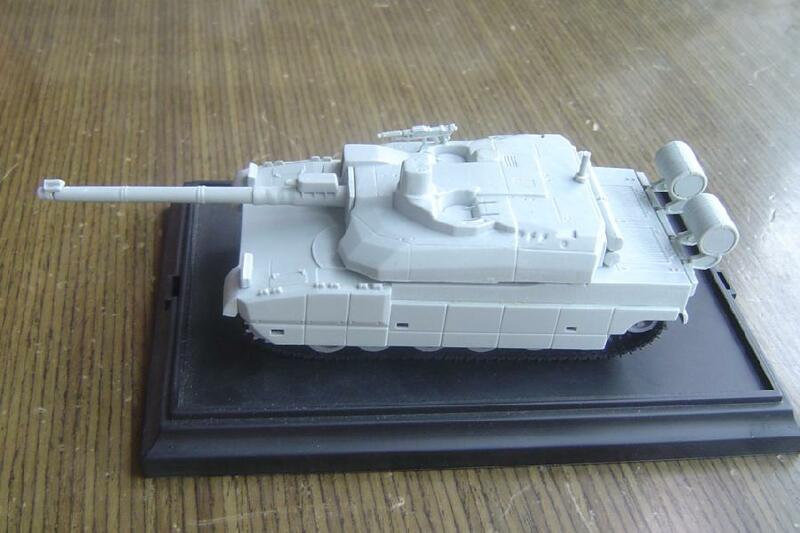 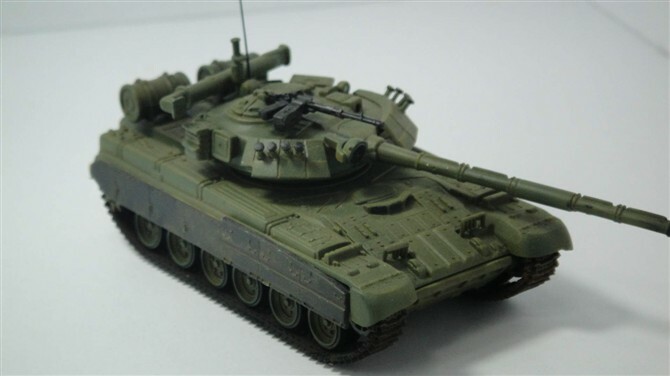 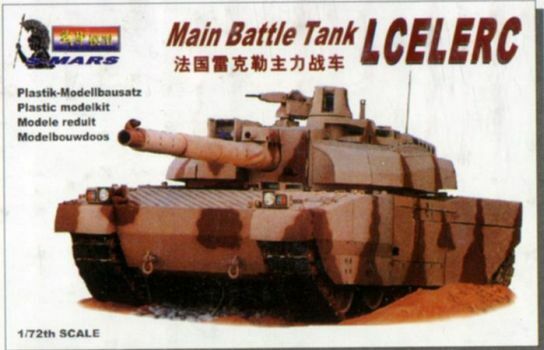 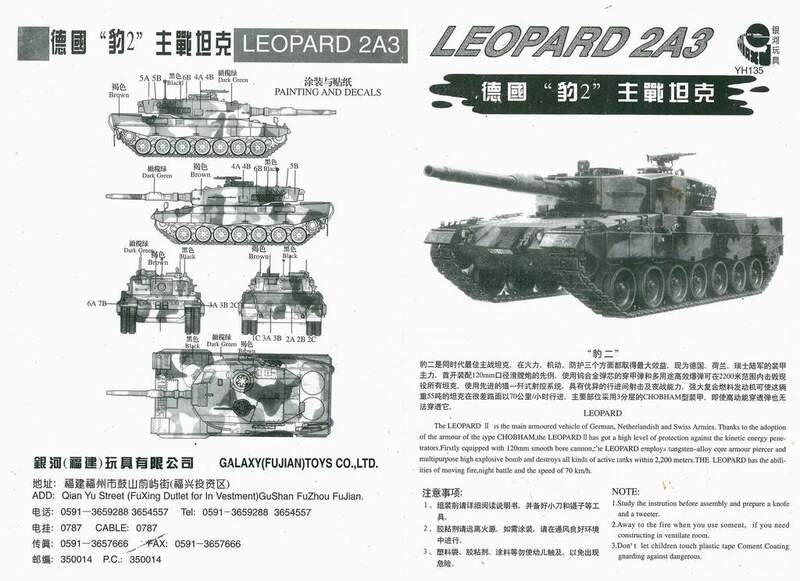 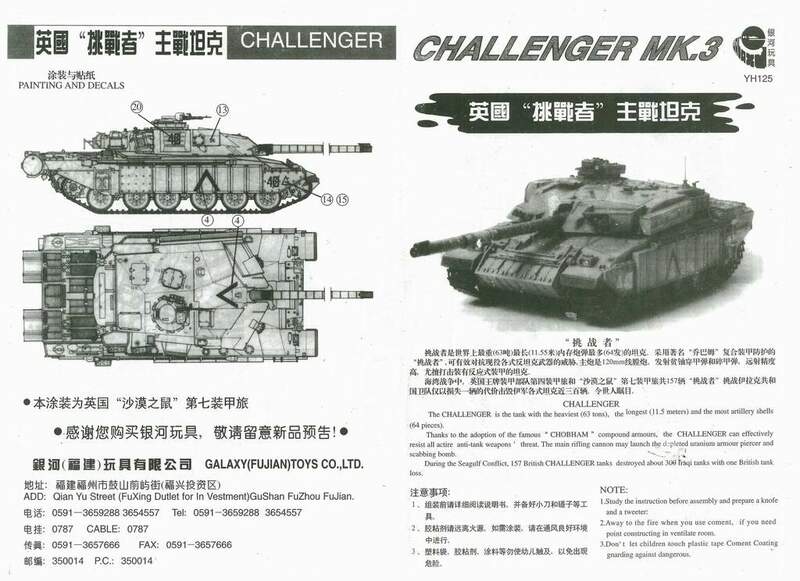 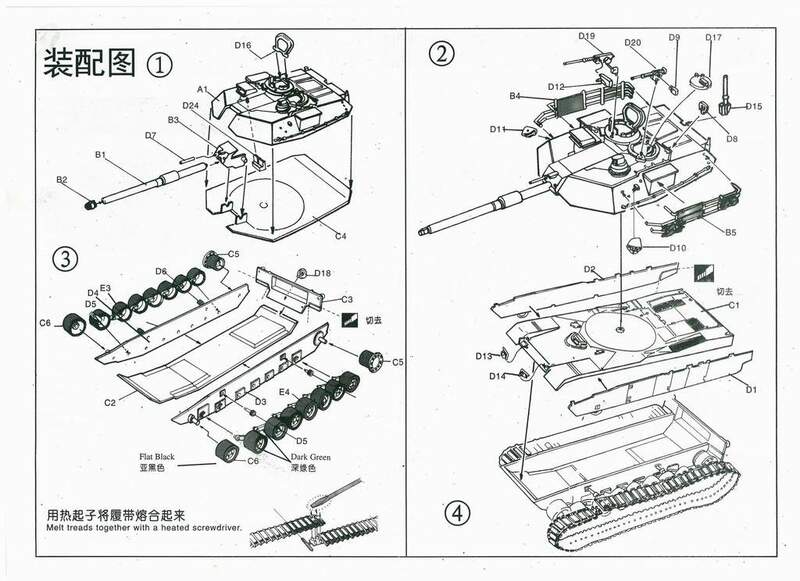 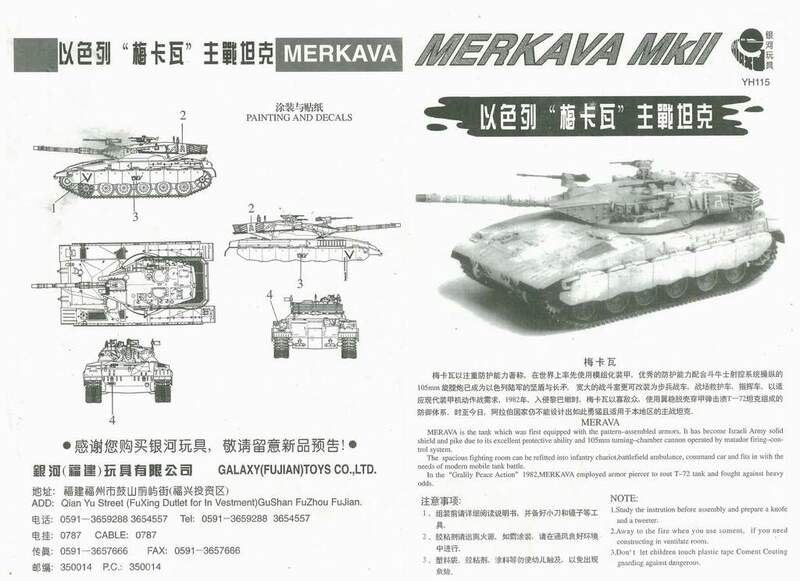 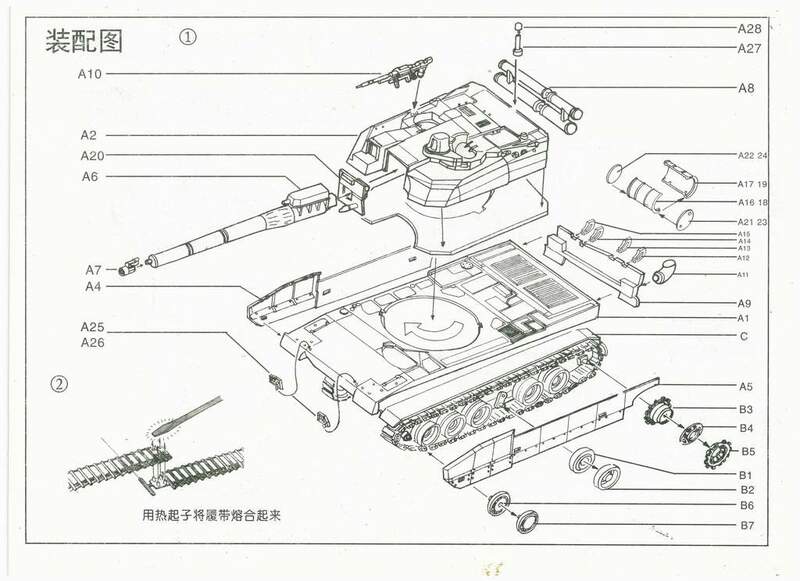 It still has another 2 plans: China Type90, Japan Type90, but for above reason, they were cancelled. 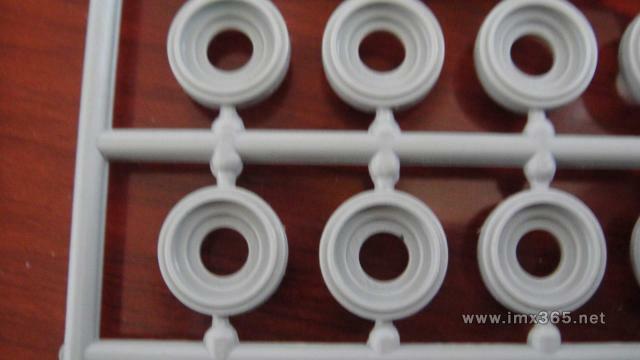 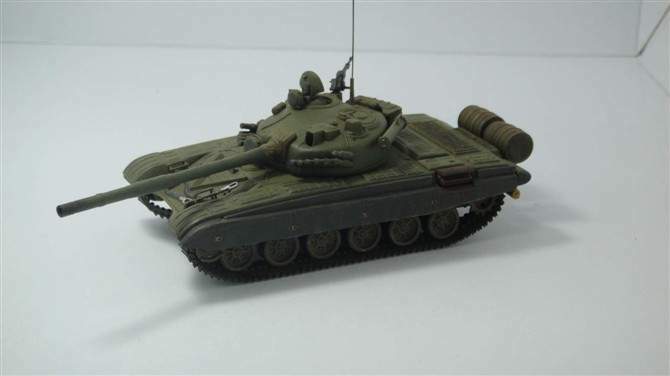 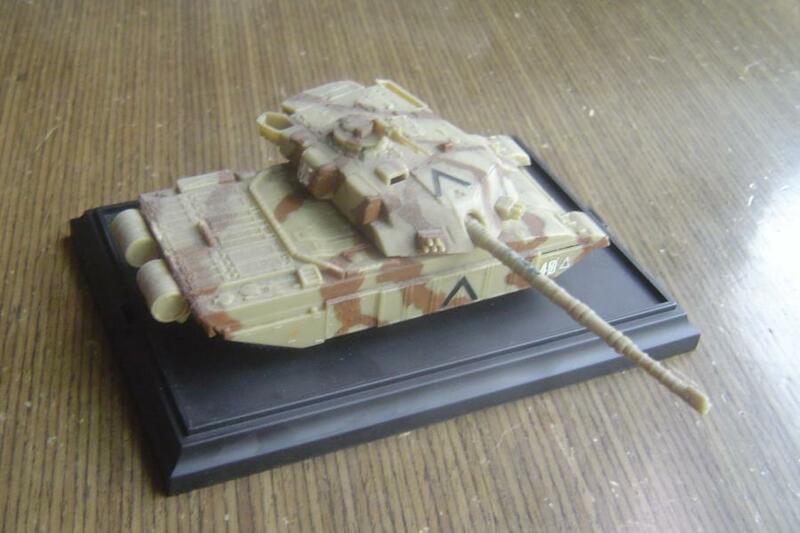 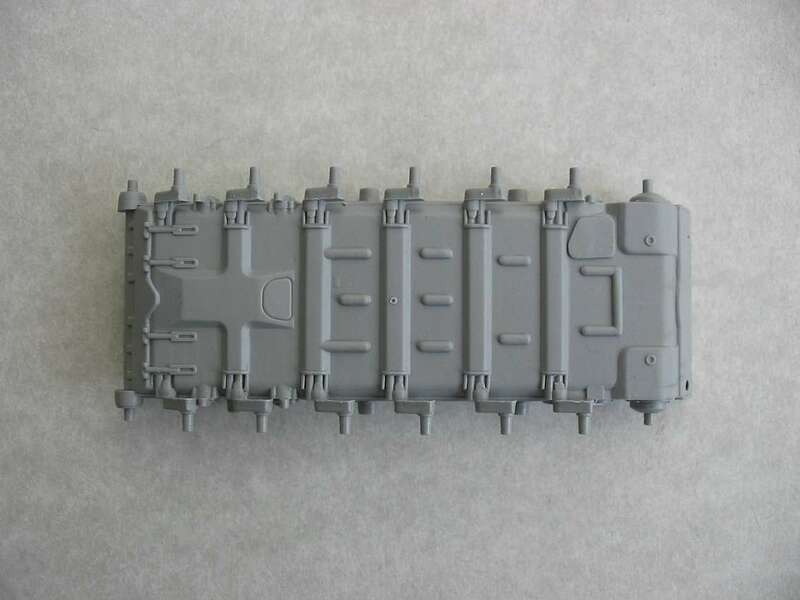 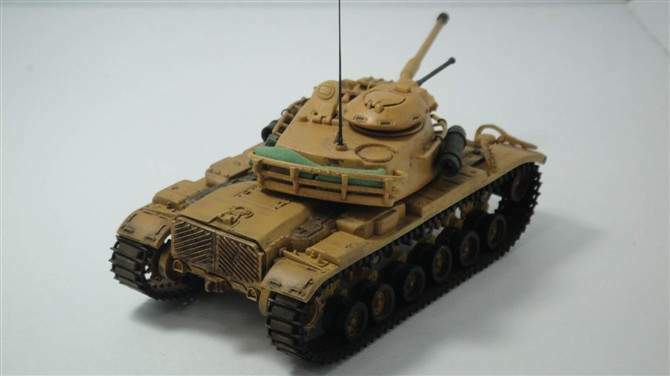 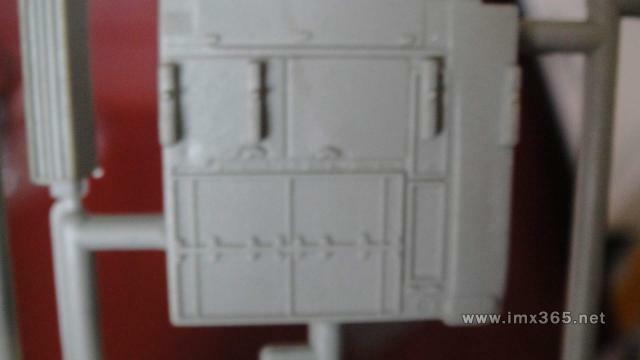 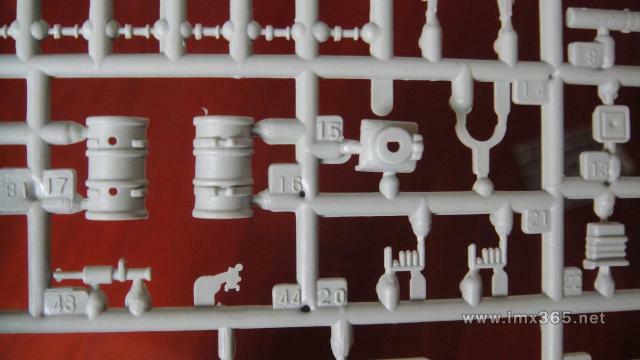 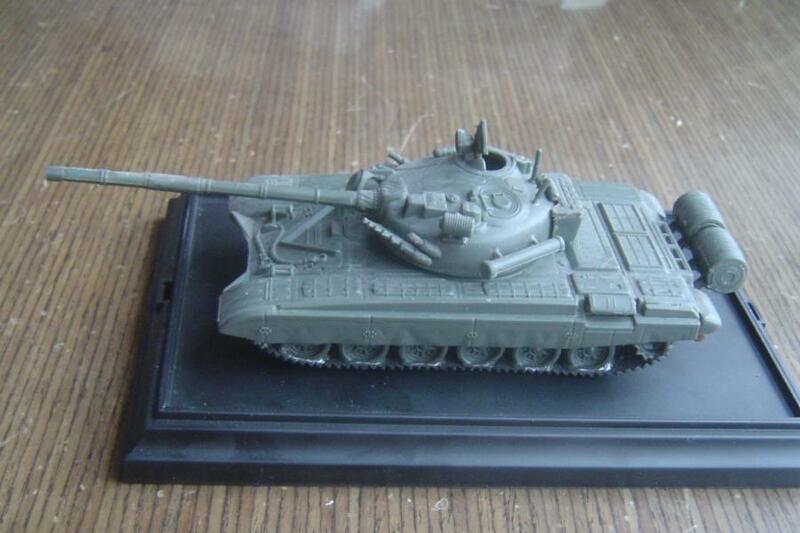 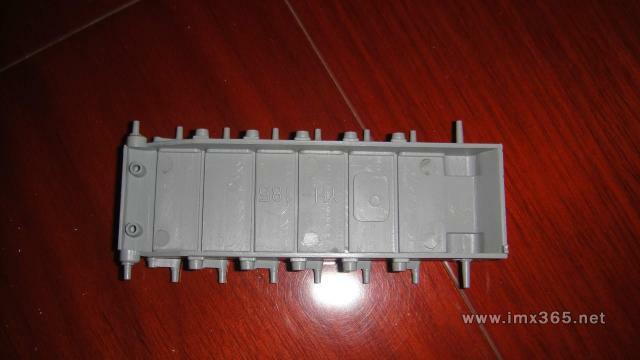 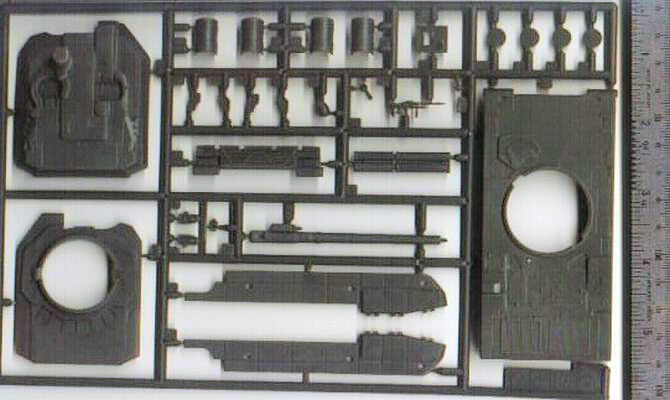 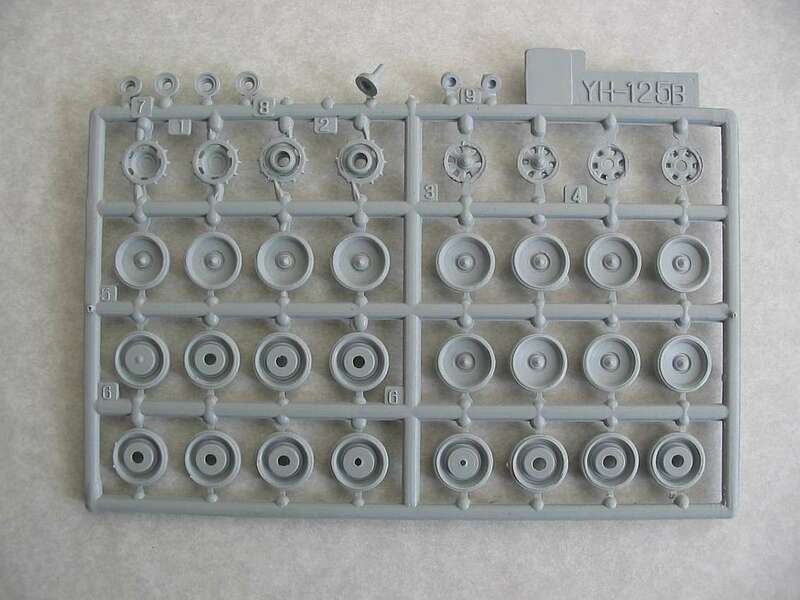 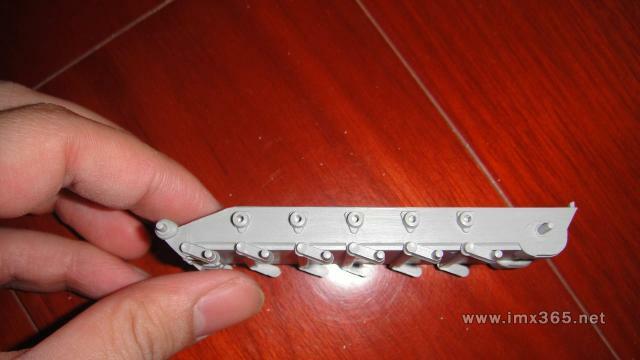 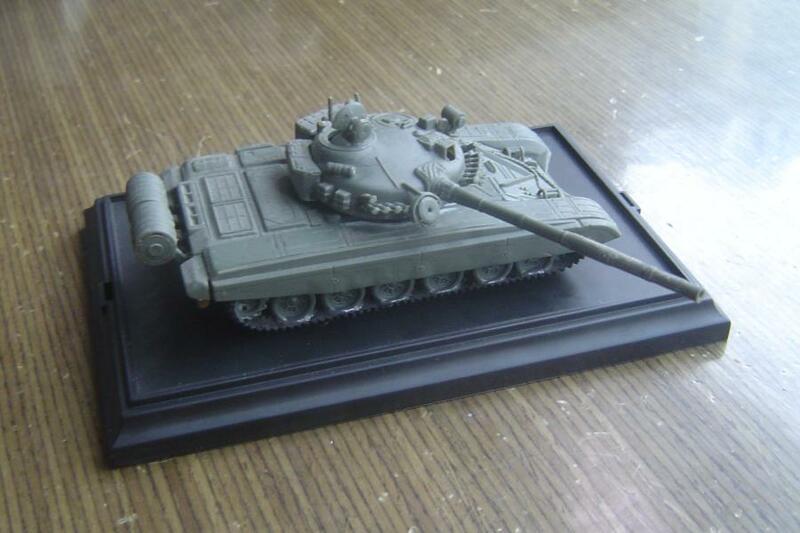 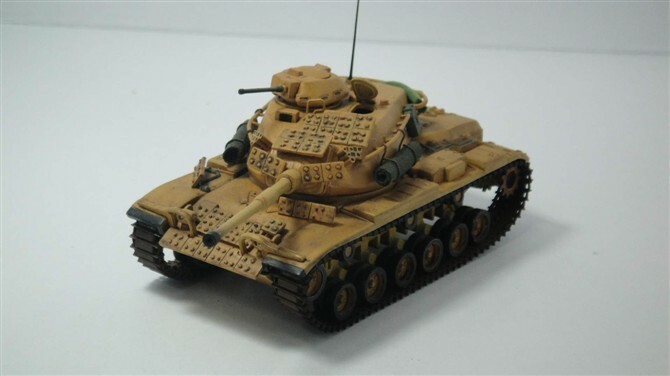 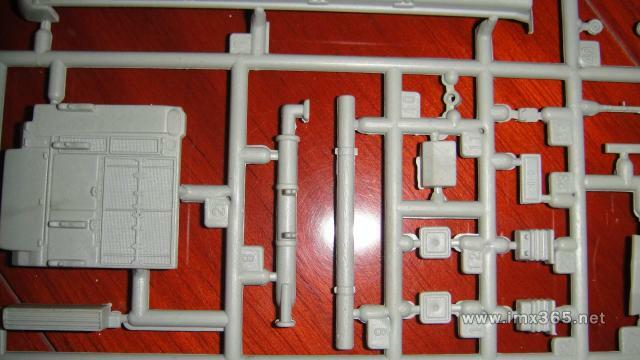 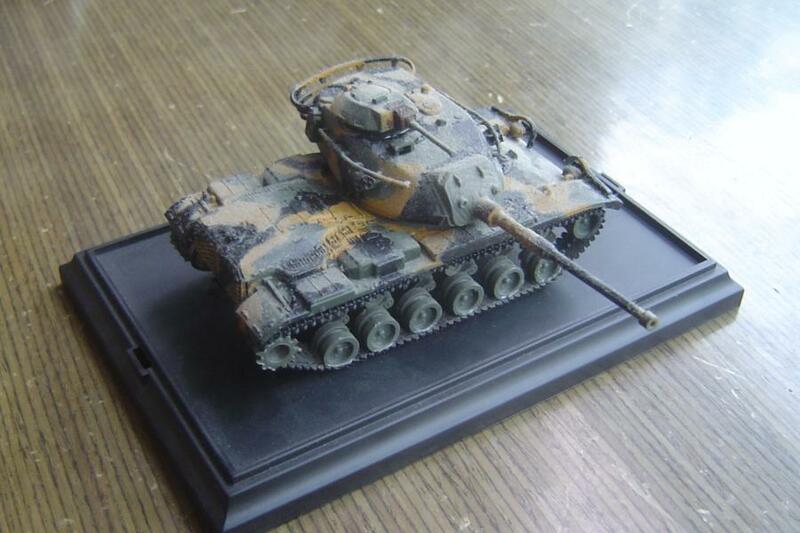 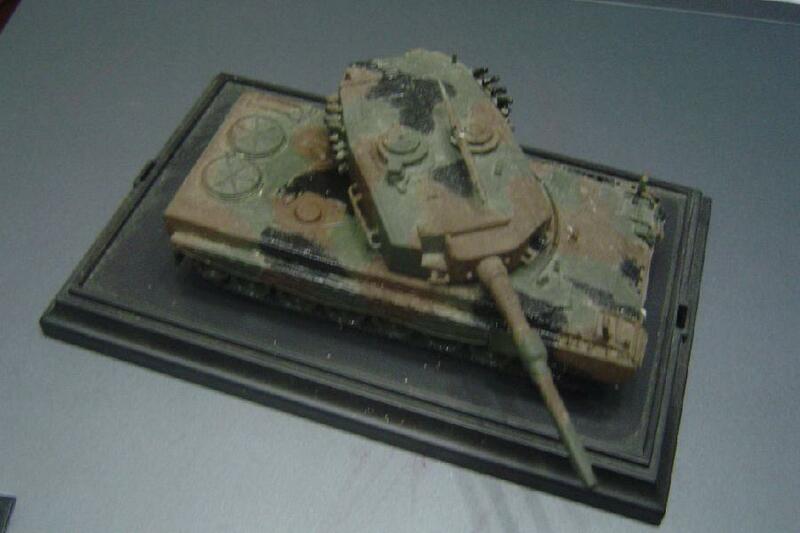 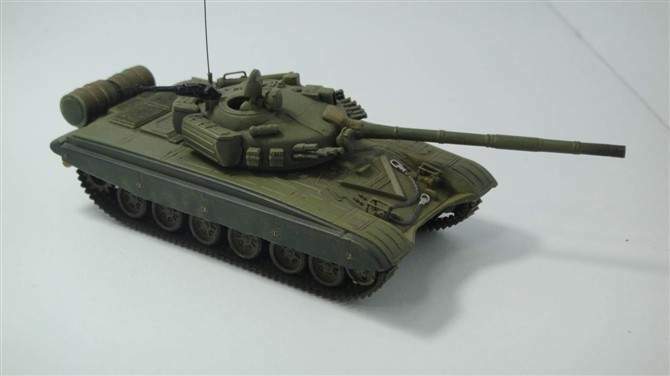 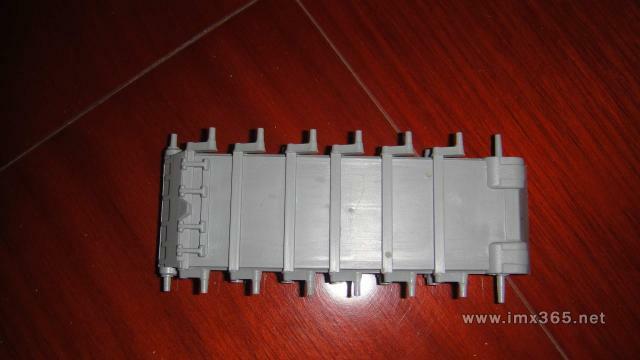 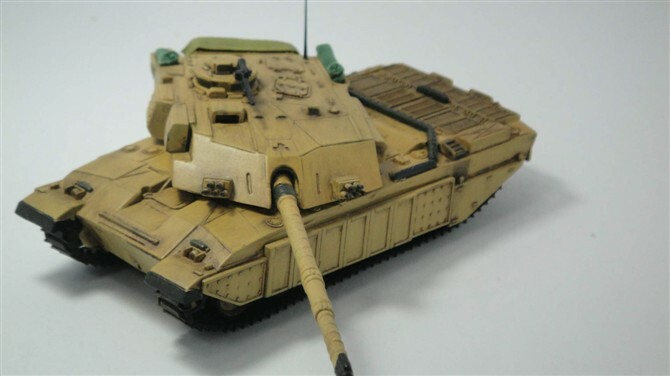 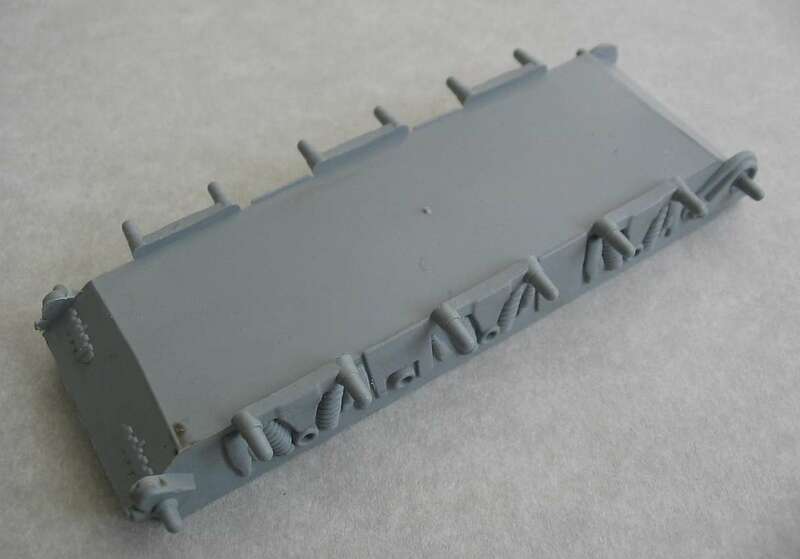 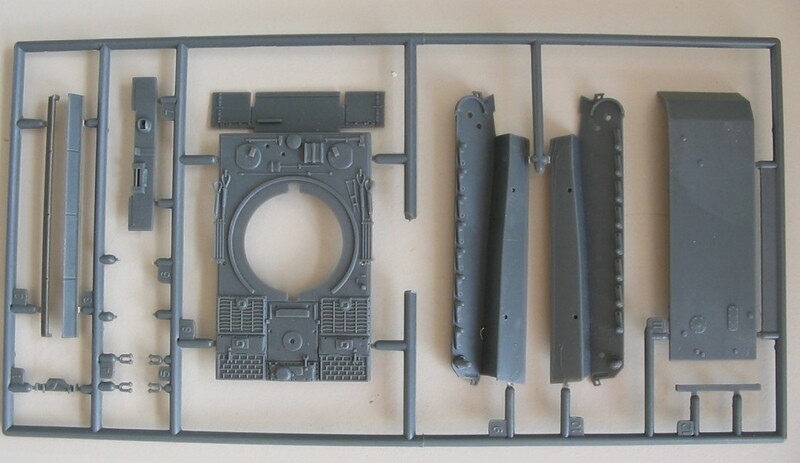 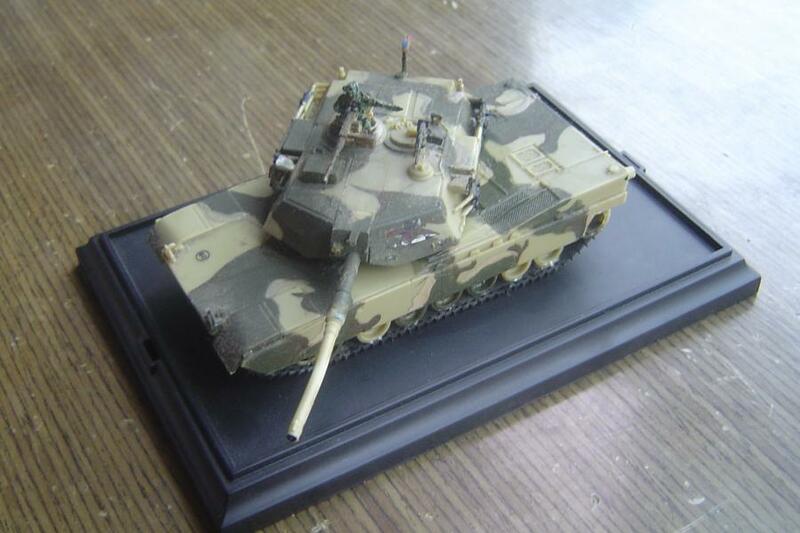 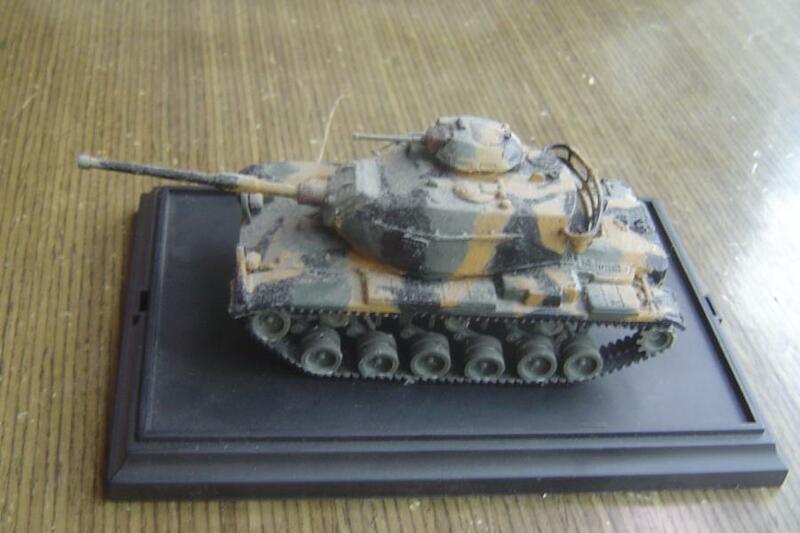 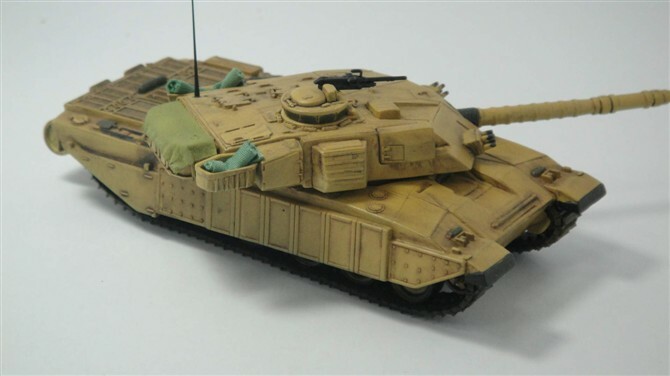 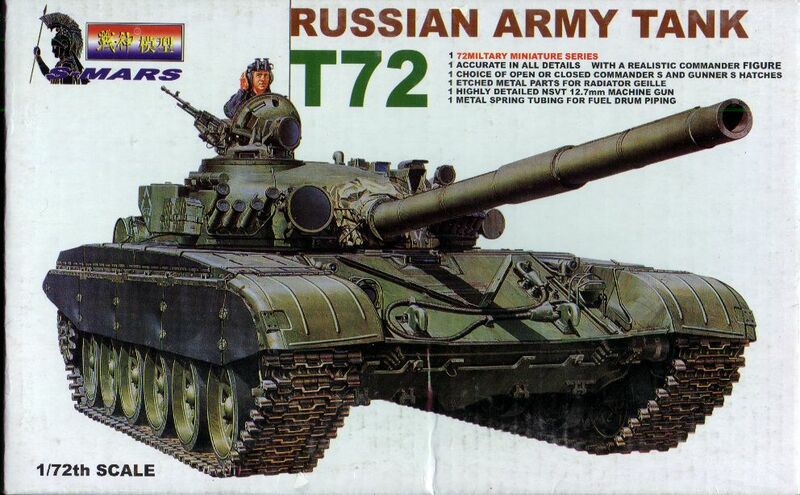 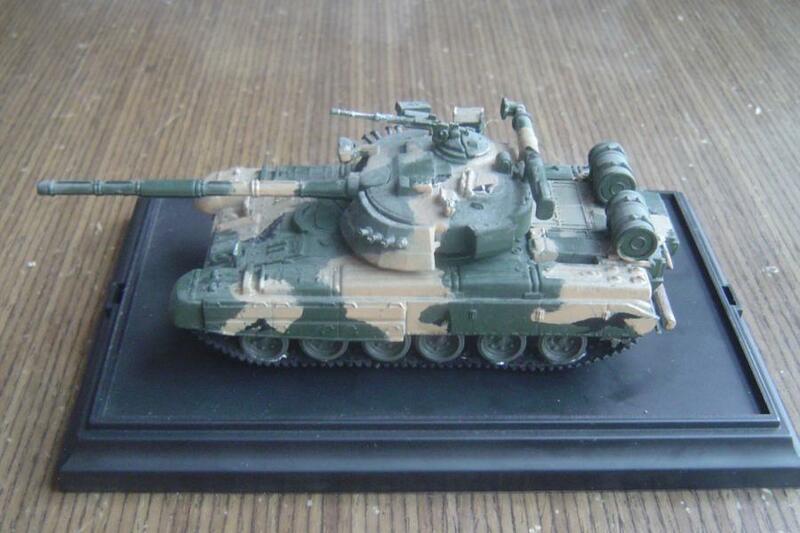 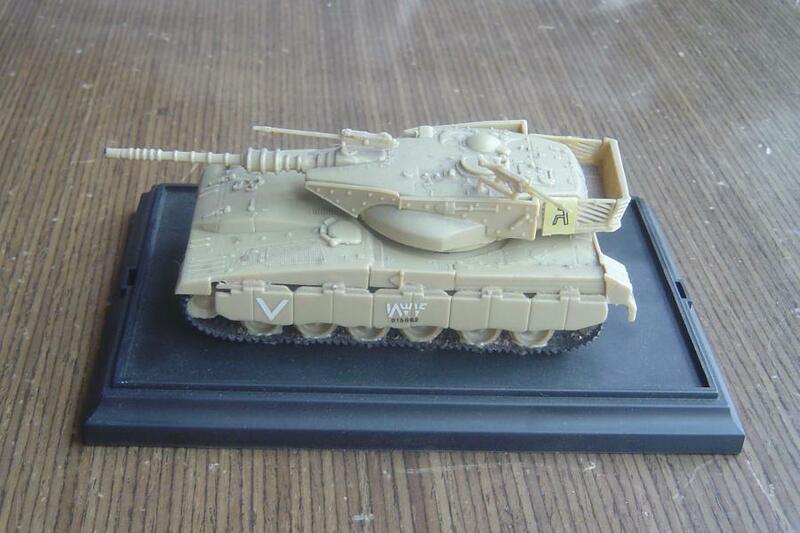 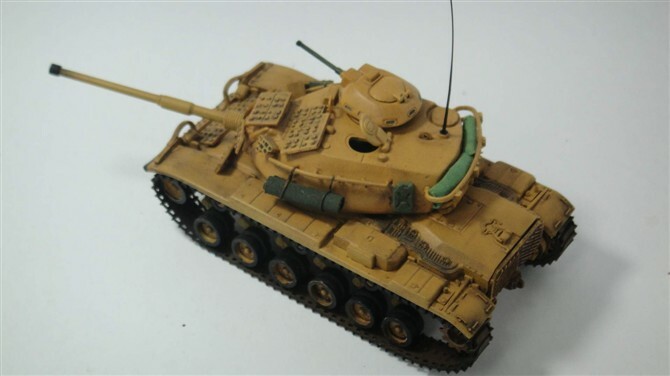 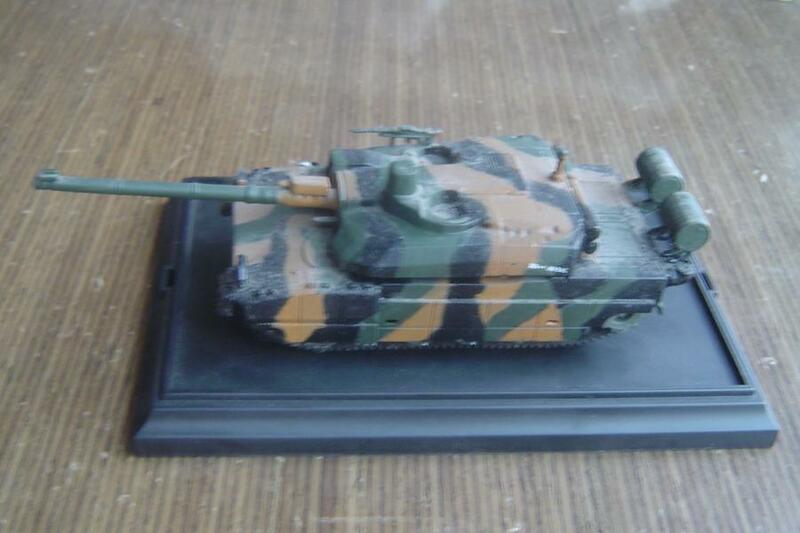 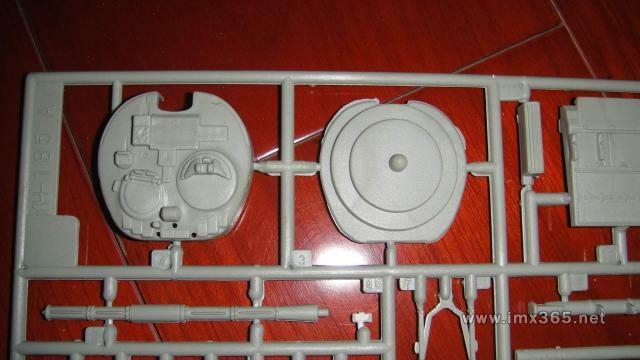 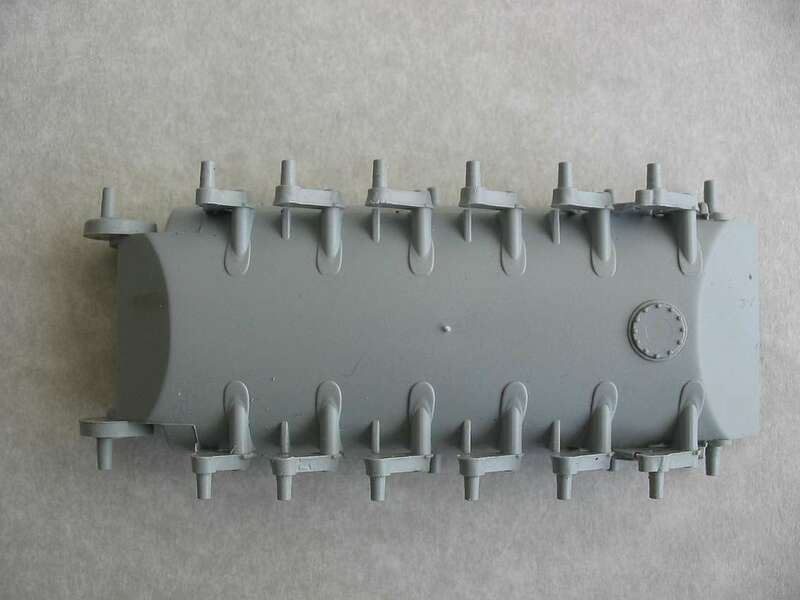 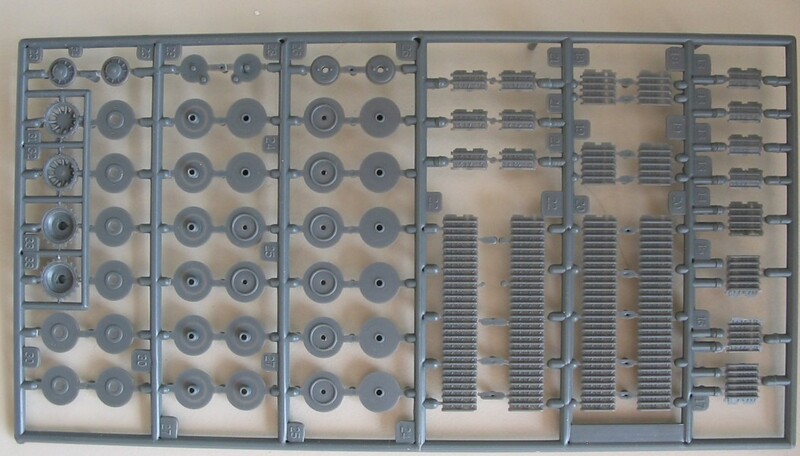 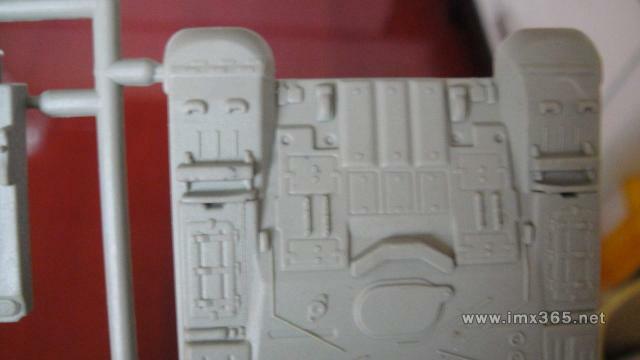 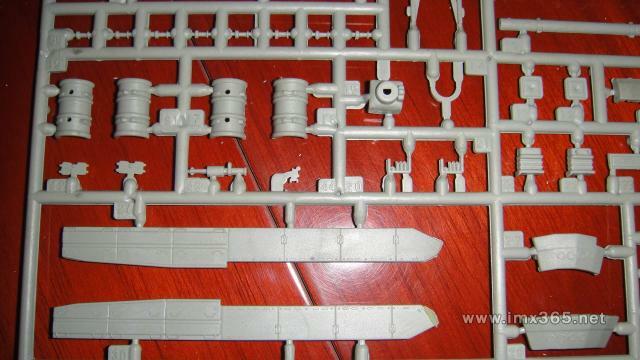 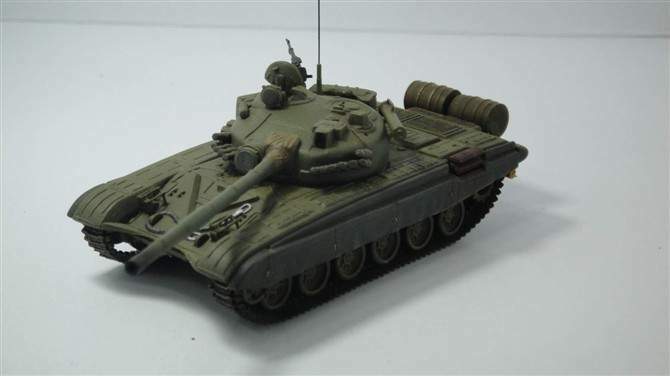 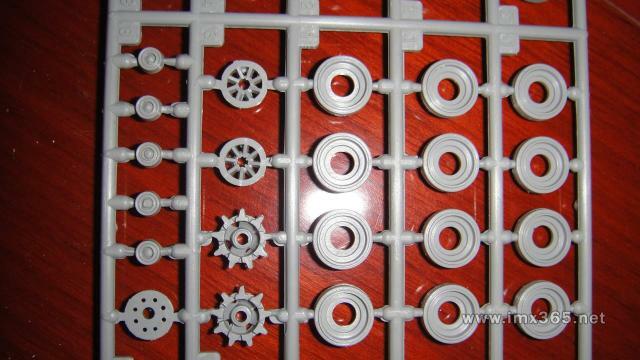 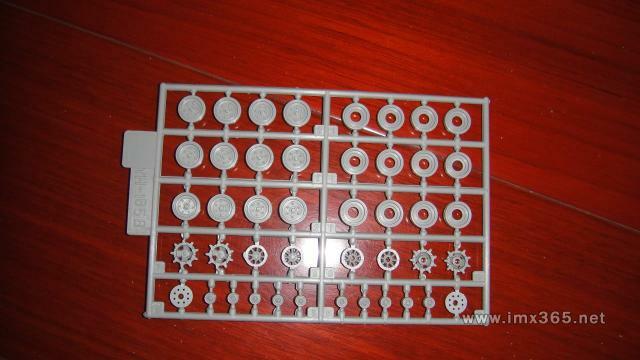 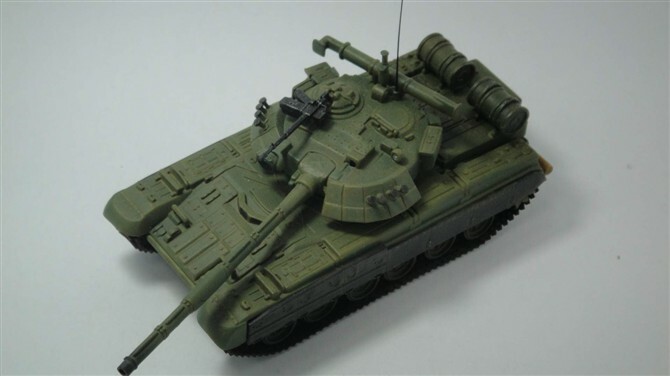 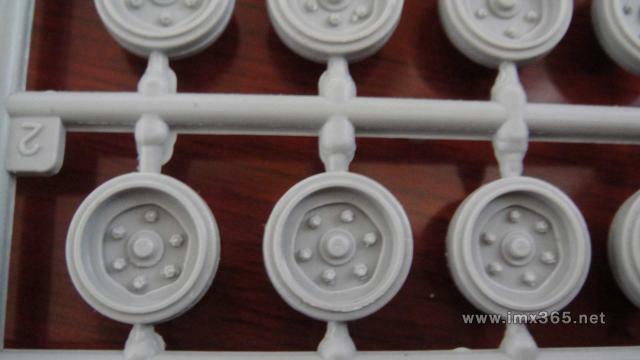 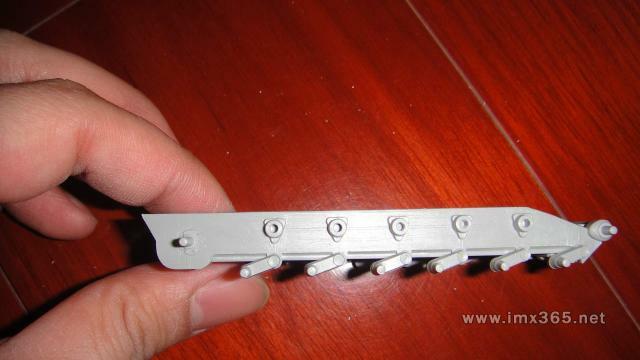 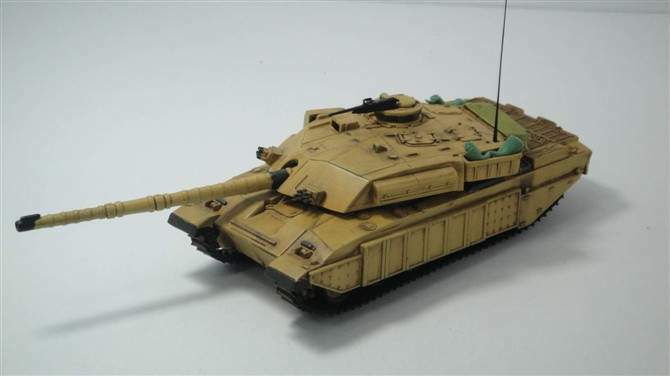 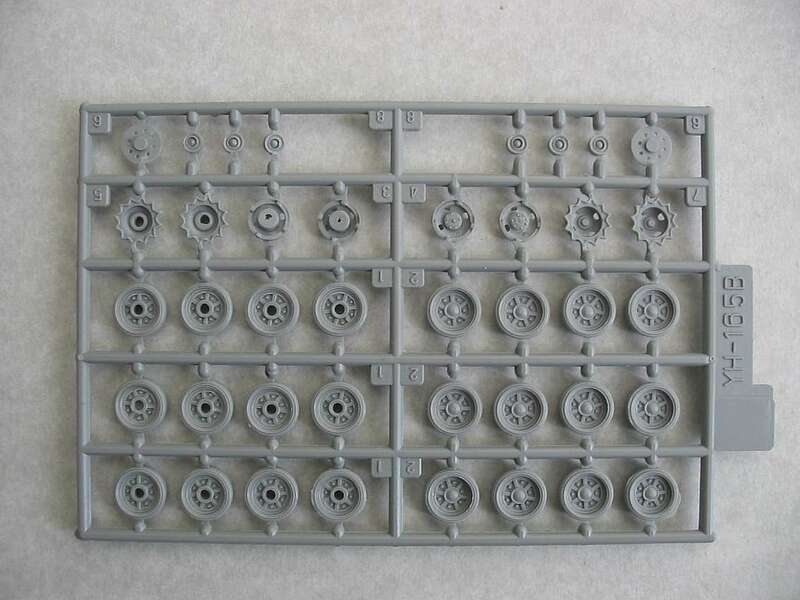 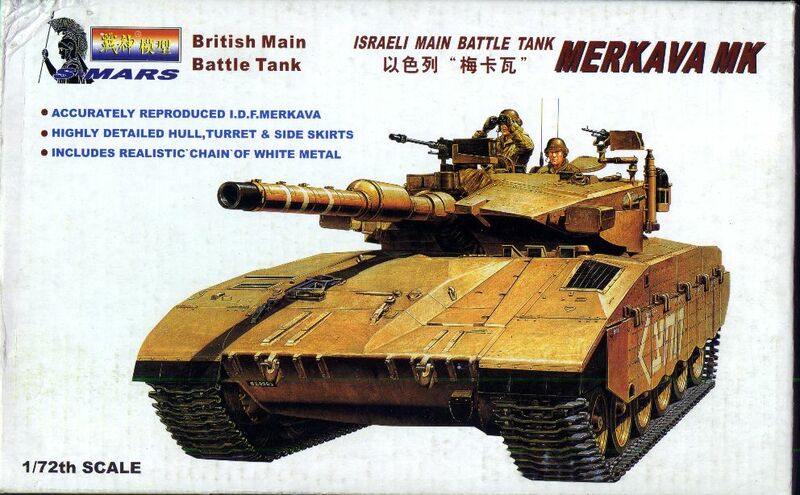 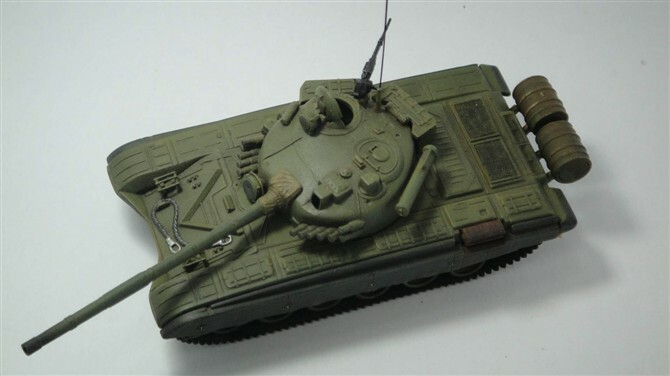 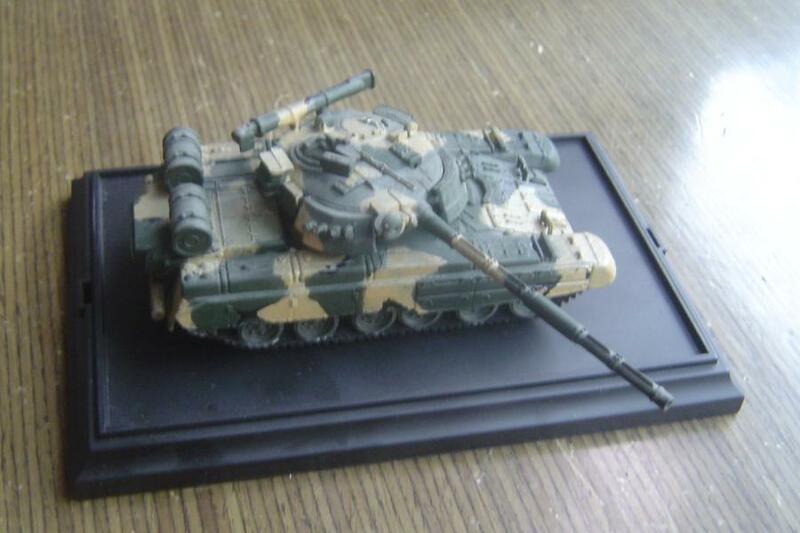 Then a small factory got the 72 scale tanks moulds, re-release them, and called "S-Mars". 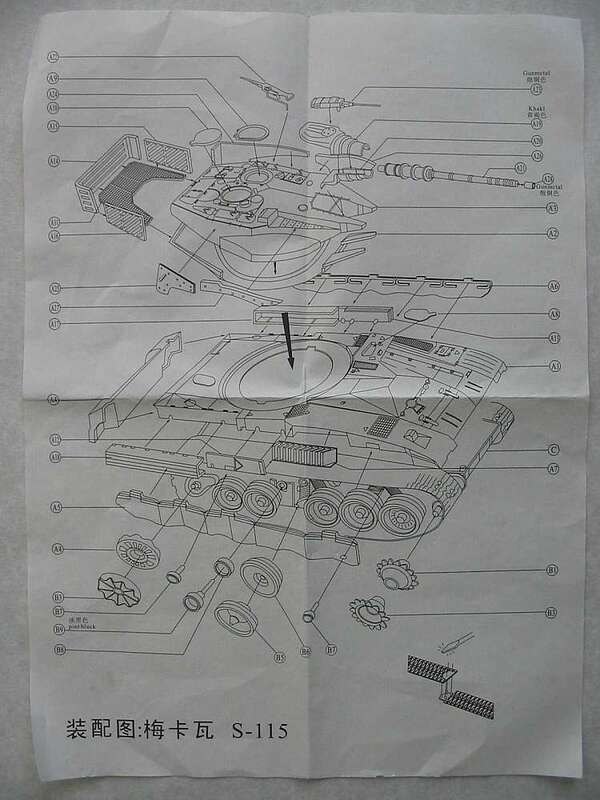 I have no more information for S-Mars. 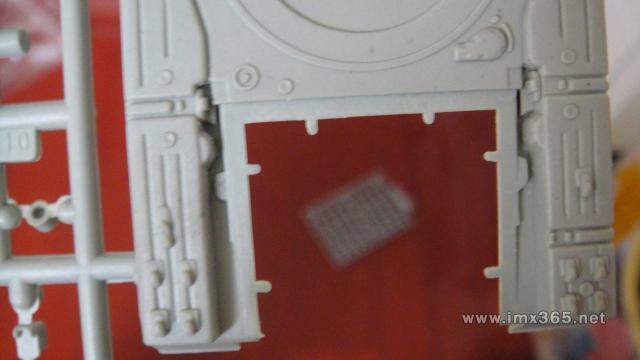 The boxes of S-Mars have some fraudulence. 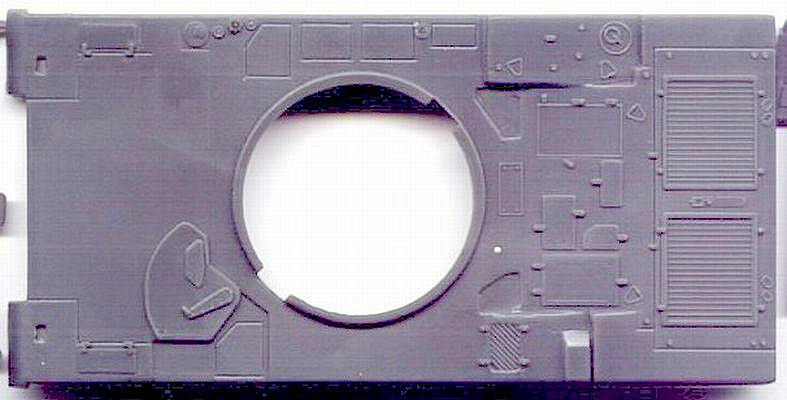 For kit-125 Challenger 2, there is no gun sight. 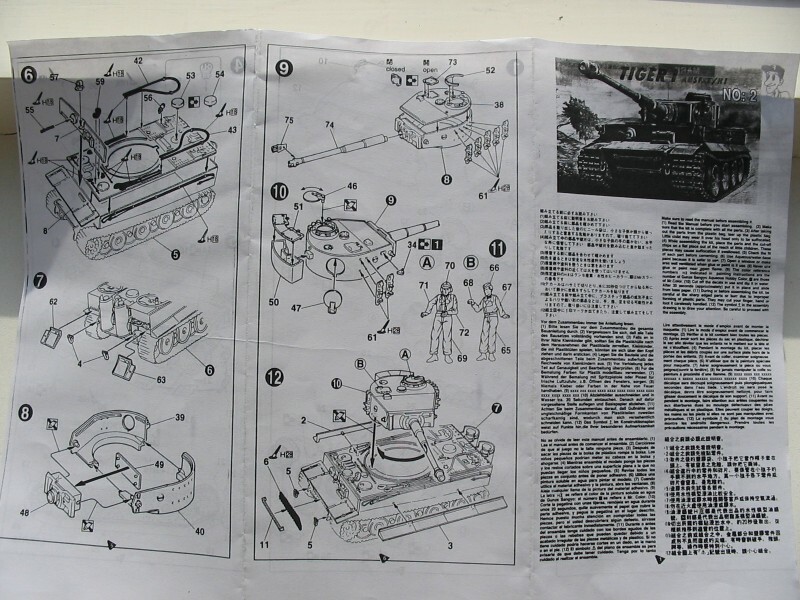 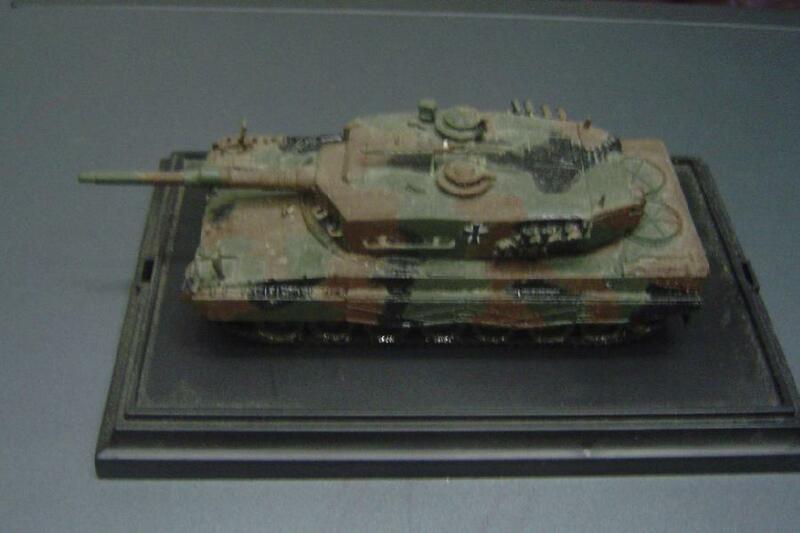 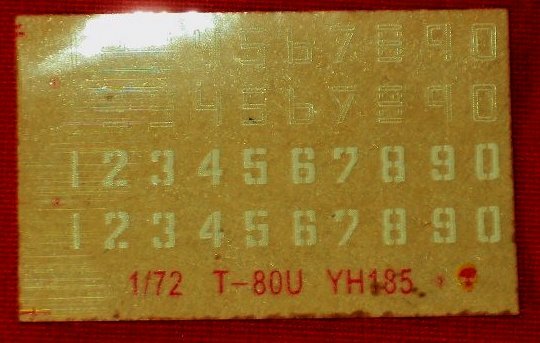 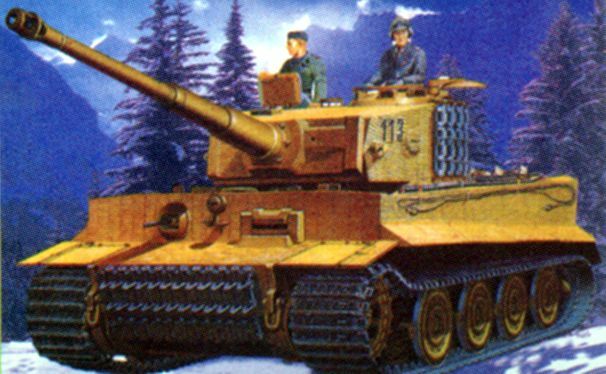 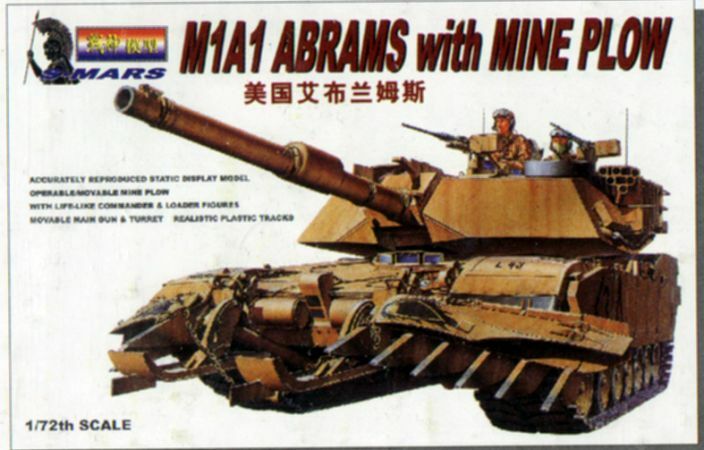 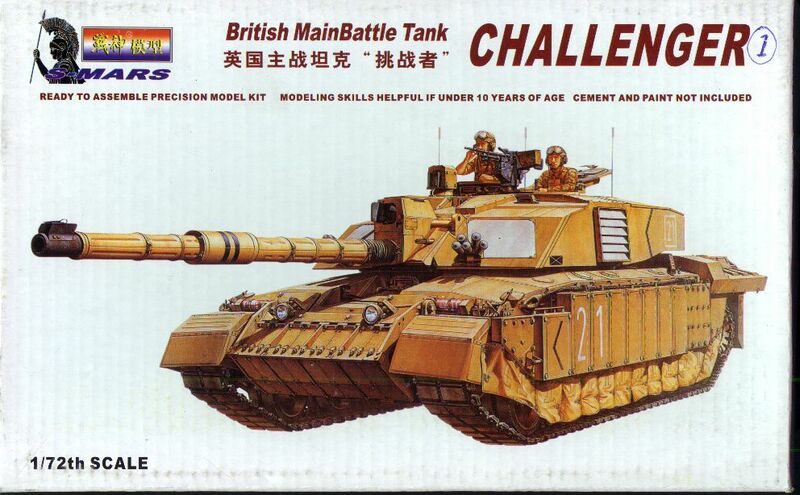 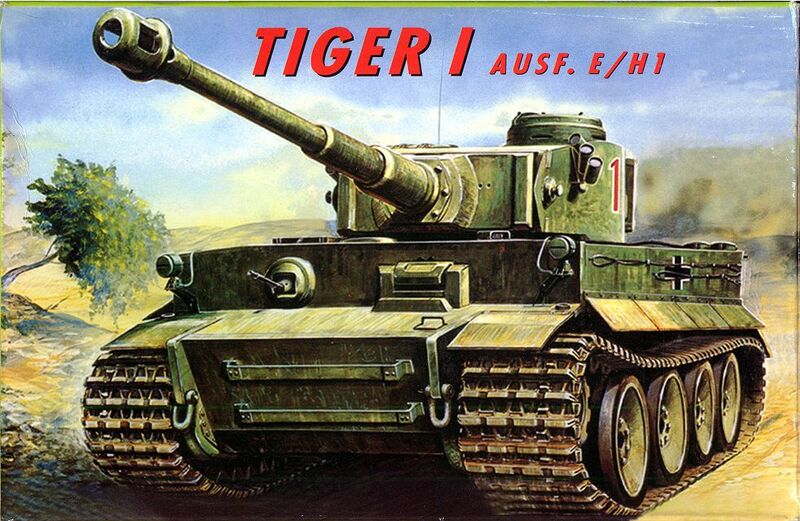 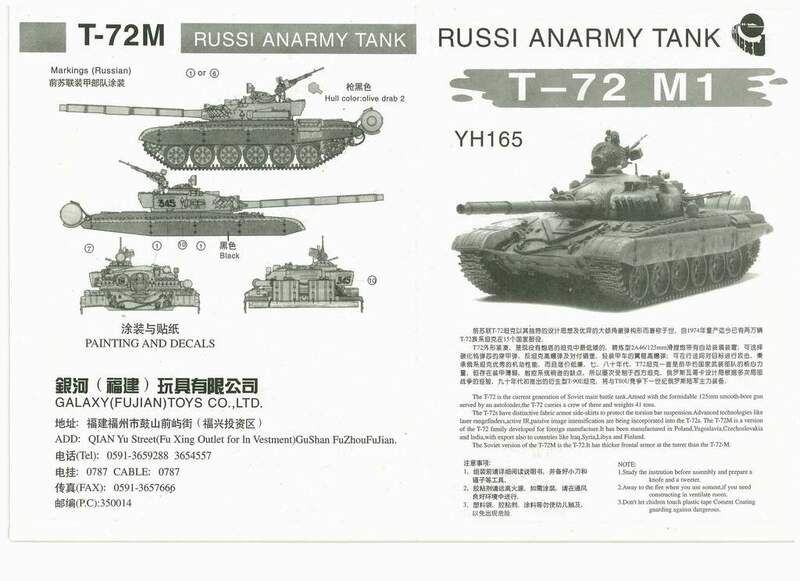 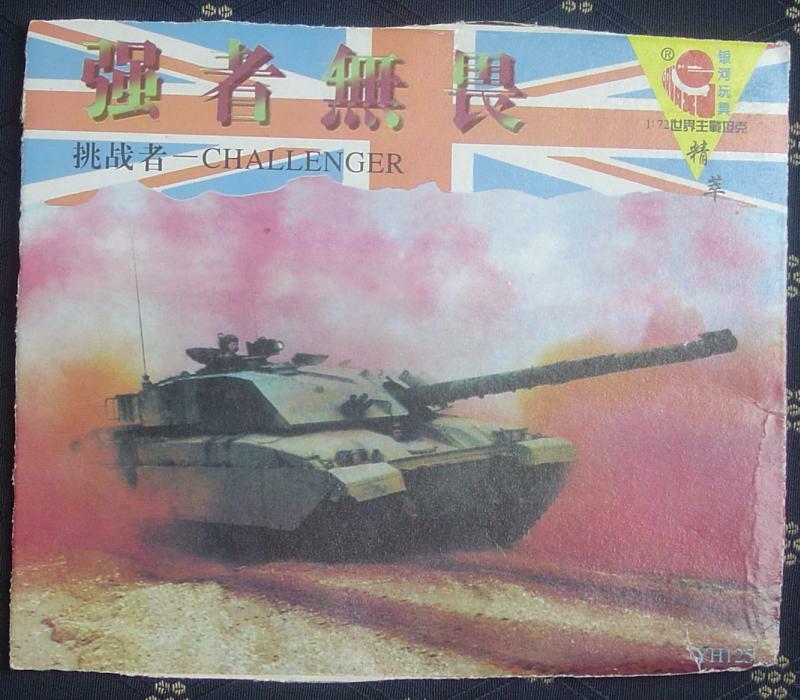 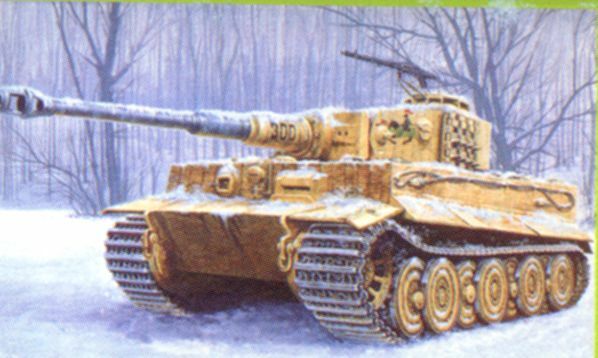 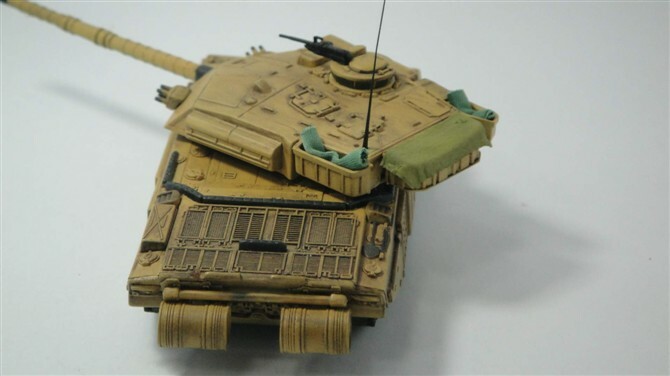 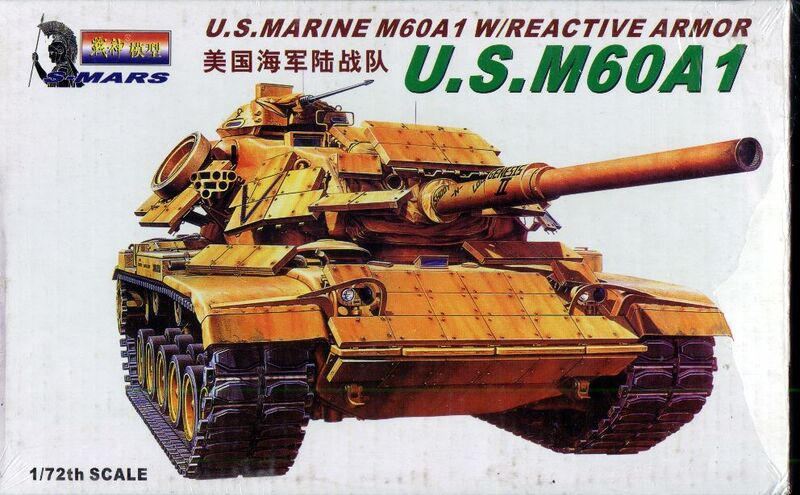 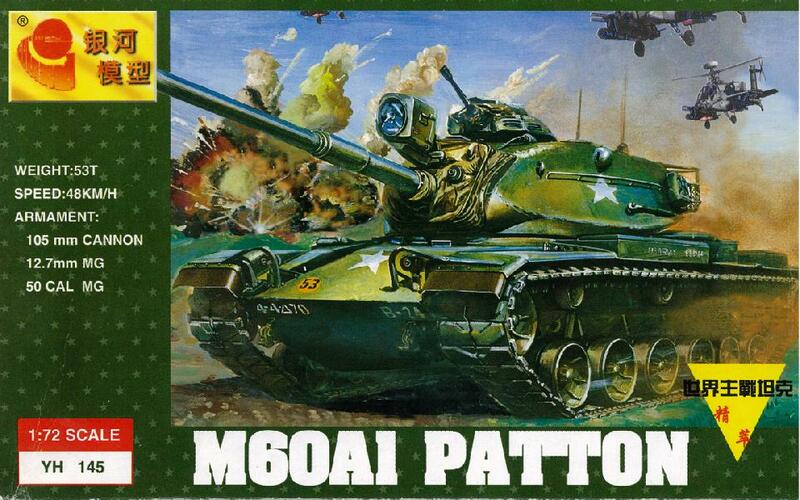 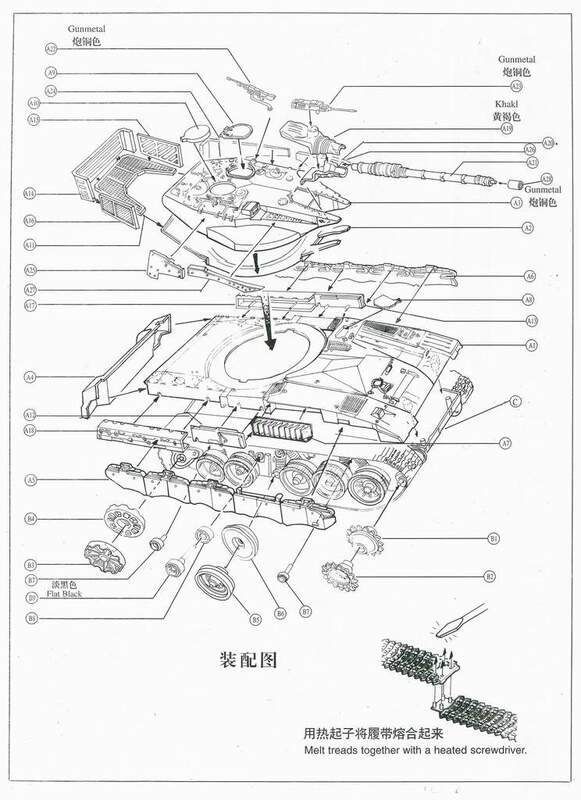 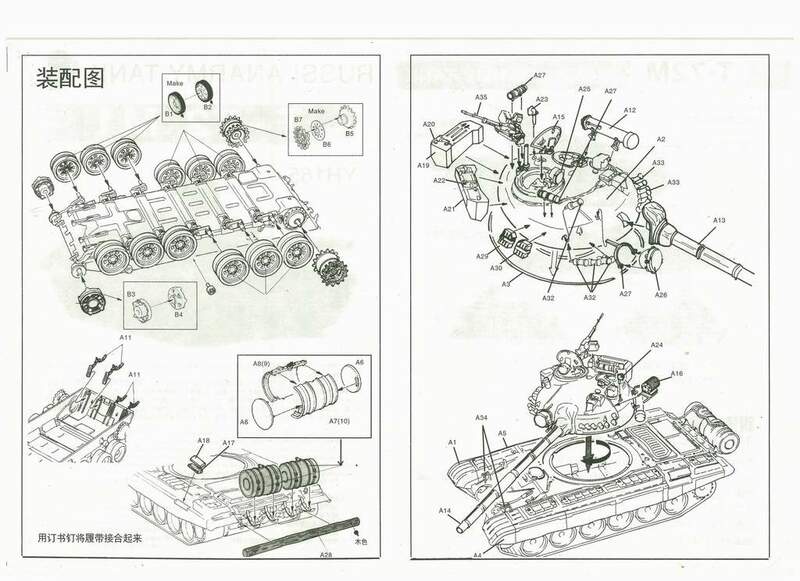 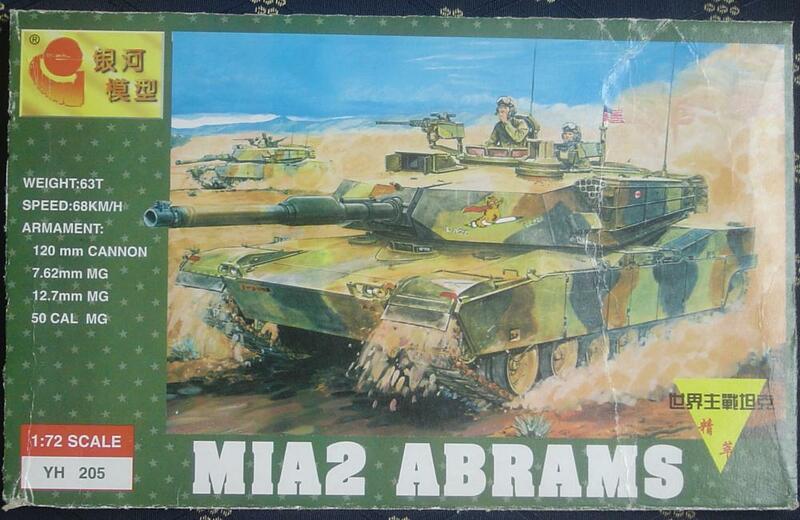 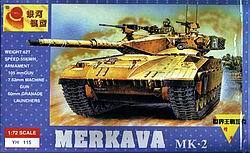 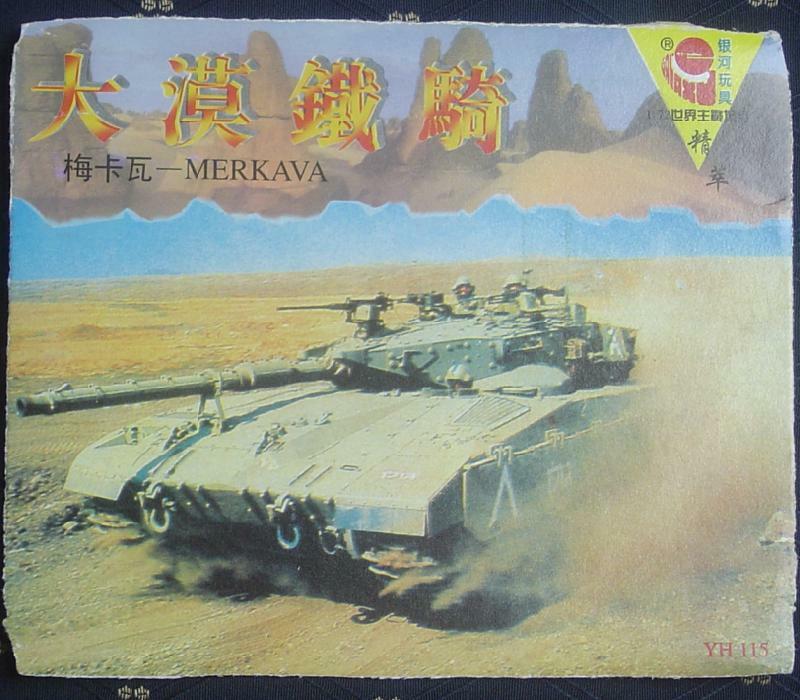 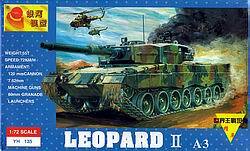 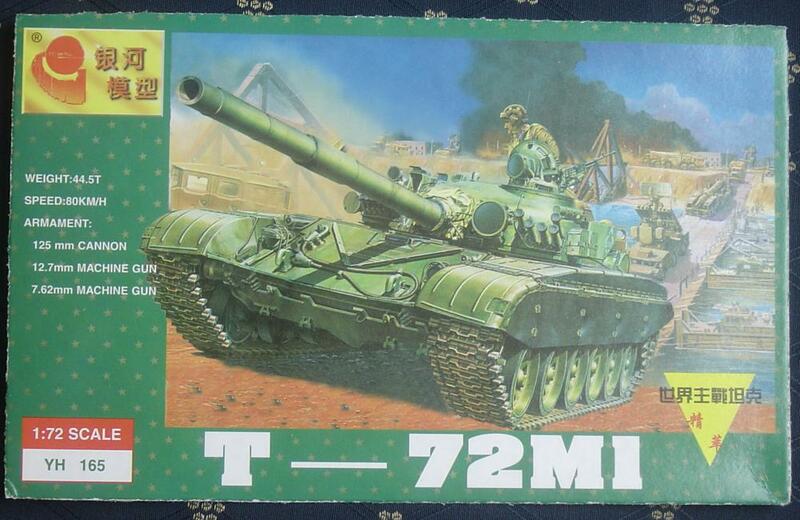 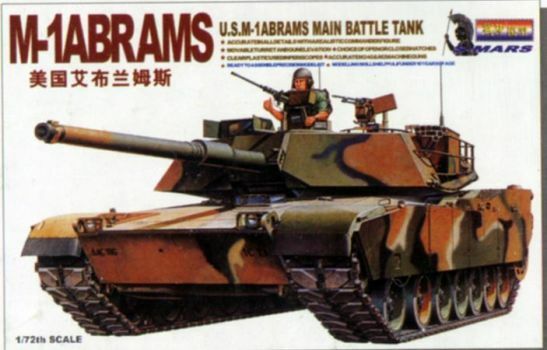 For kit-145 M60 A1 the picture and character on box shows it has reactive armour, but there has not. 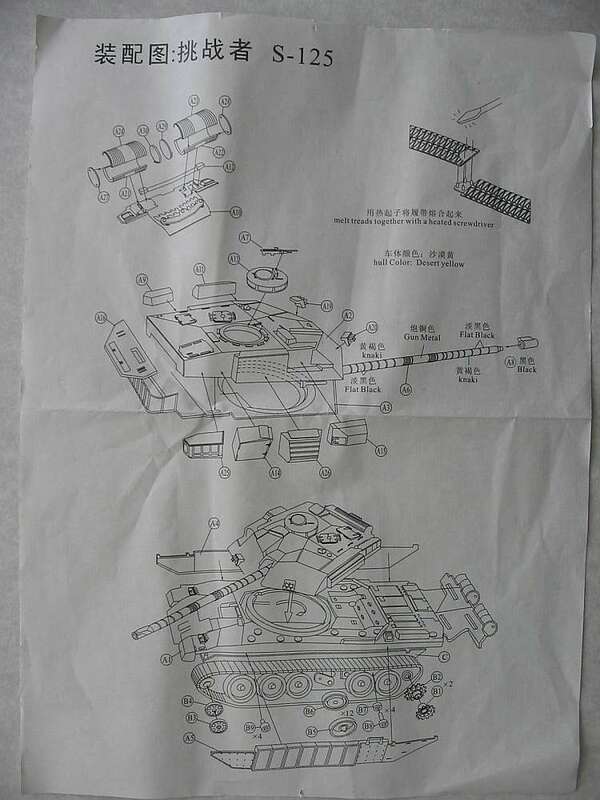 For kit-215, same as kit-145 there is no mine plow, it's same one to kit-205. 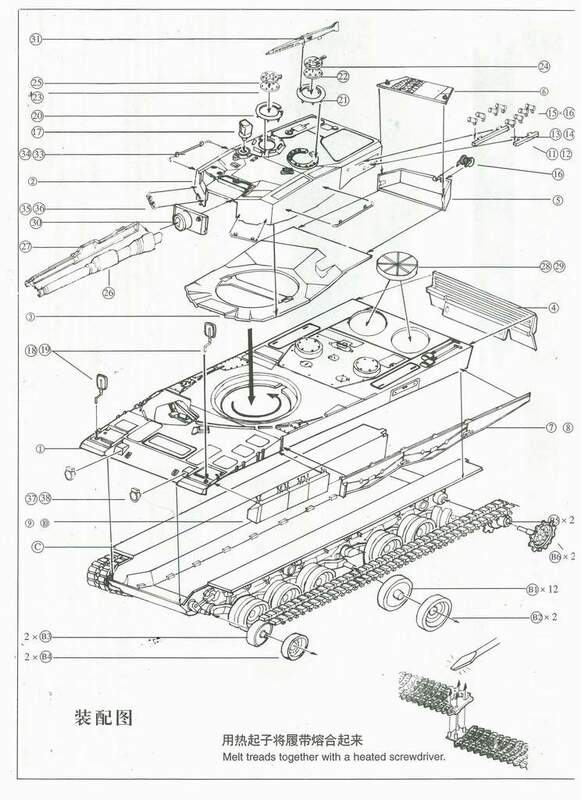 And their tracks all have wrong details.